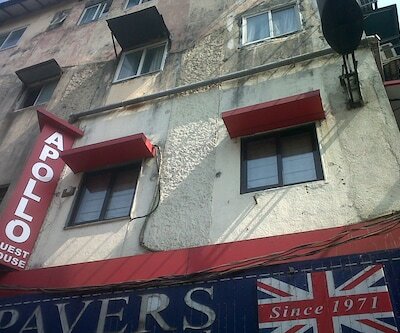 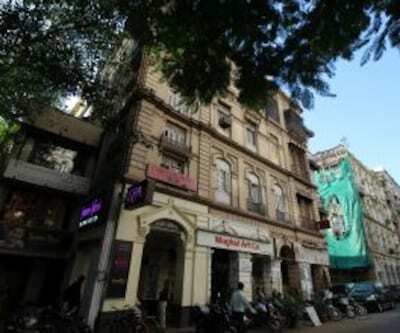 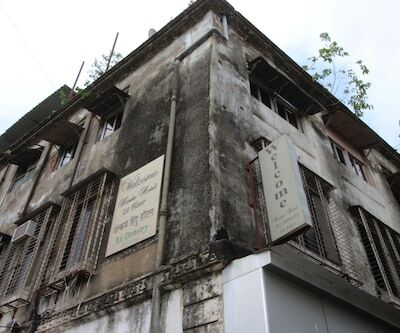 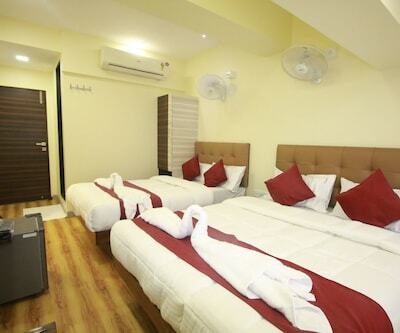 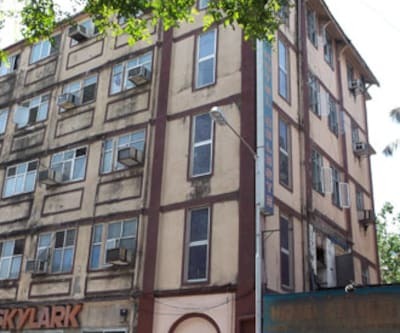 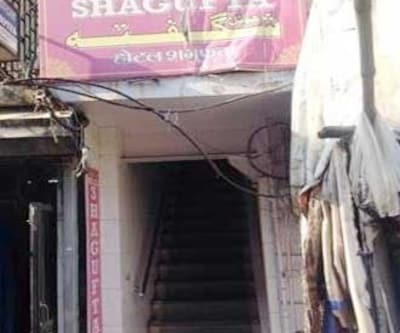 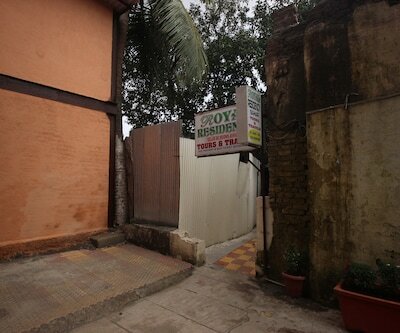 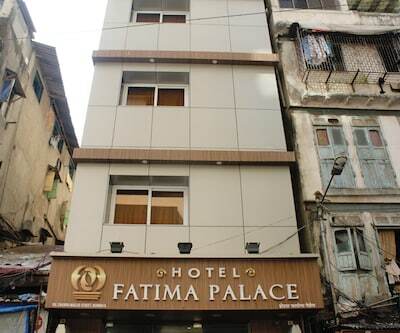 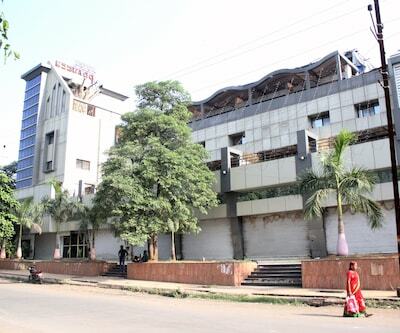 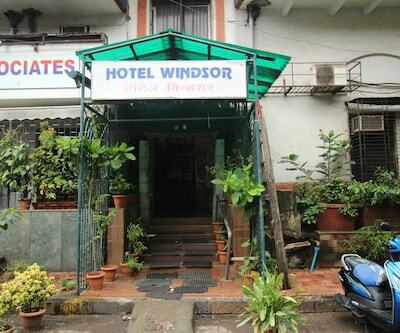 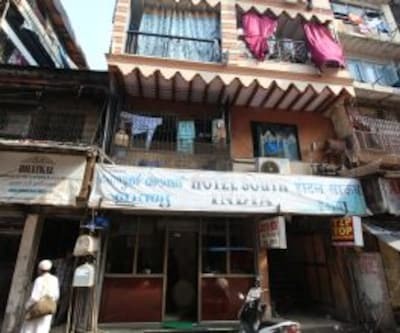 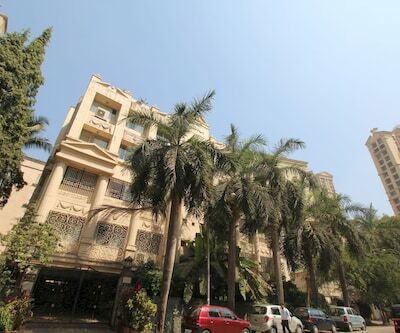 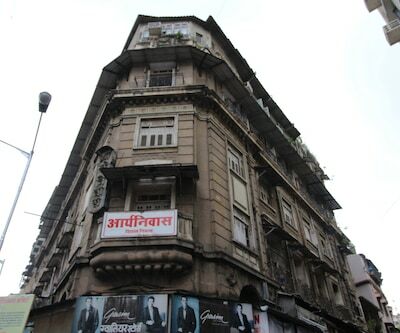 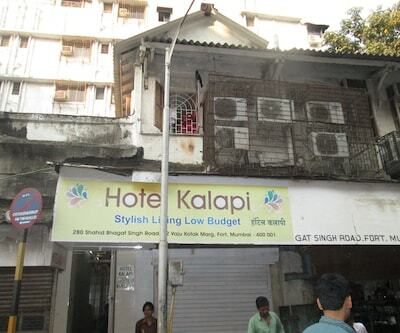 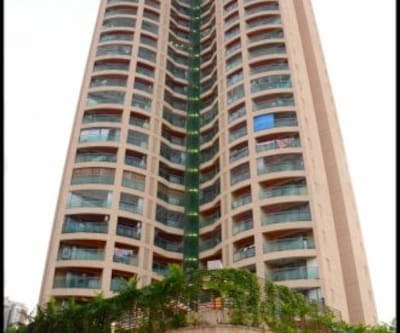 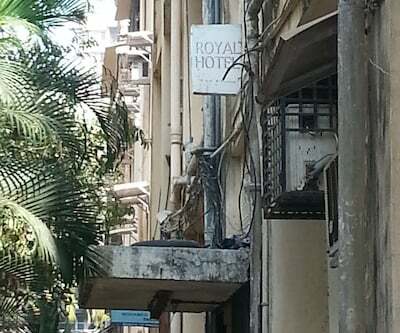 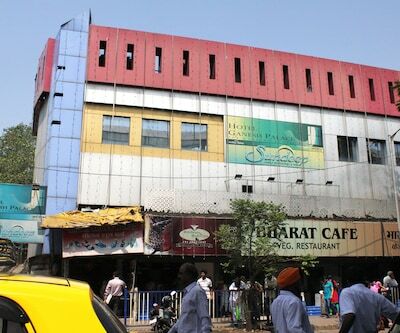 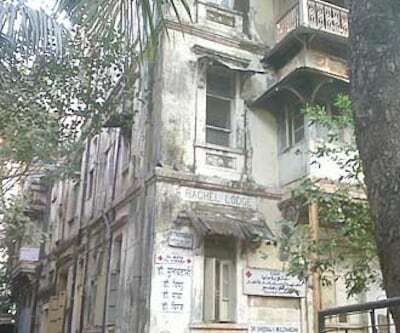 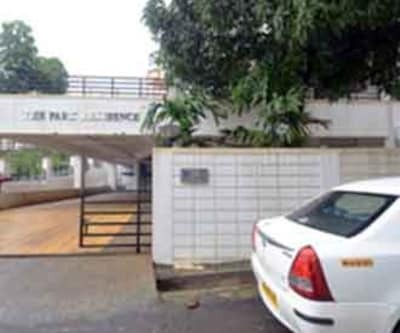 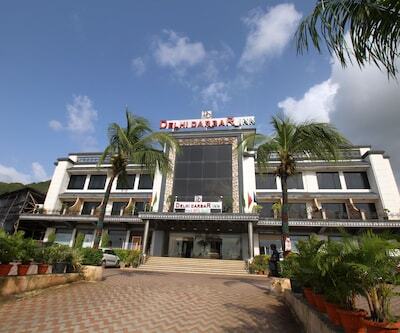 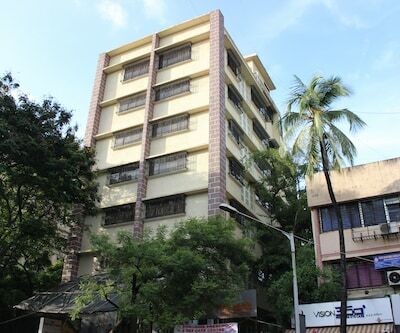 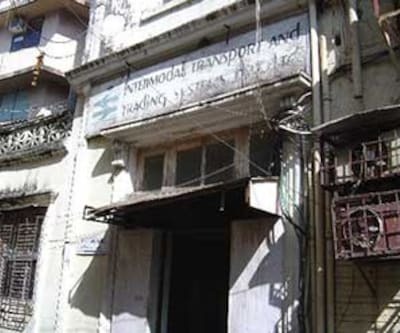 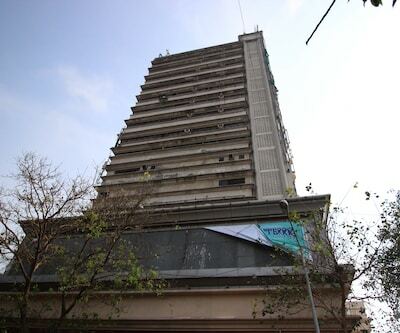 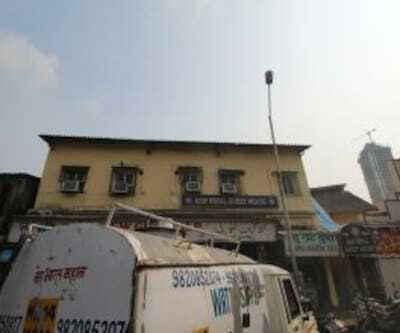 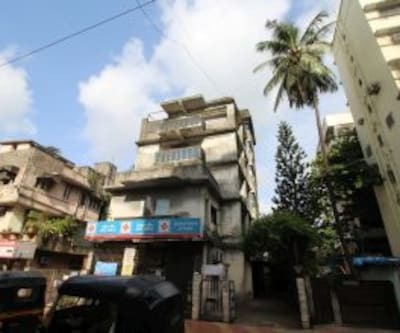 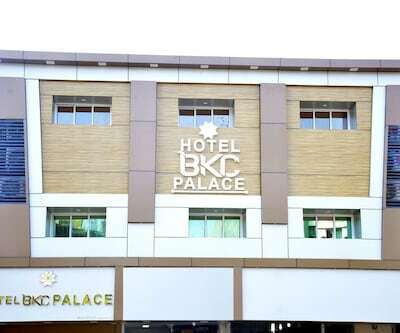 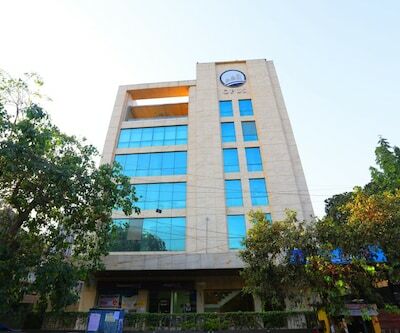 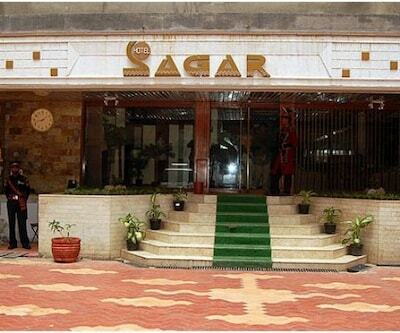 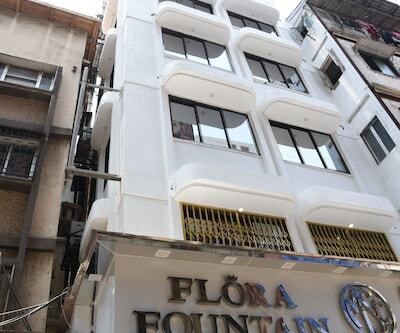 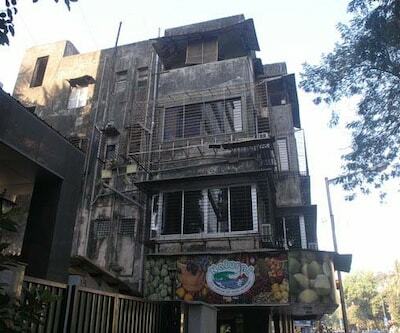 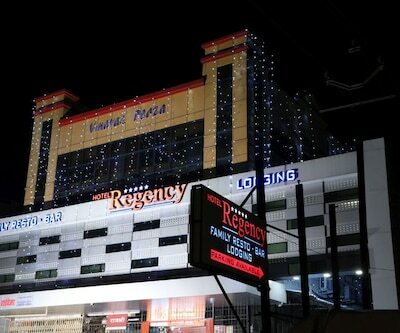 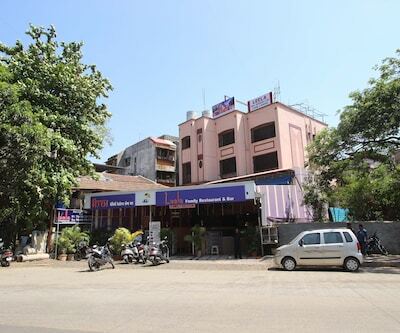 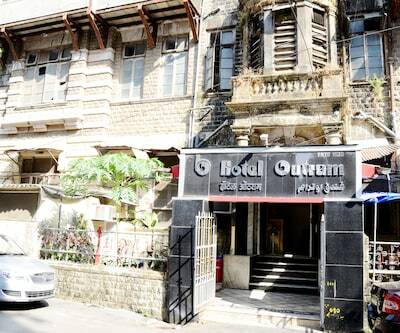 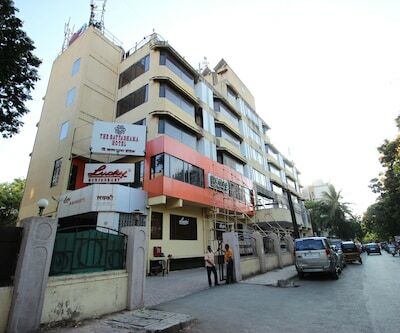 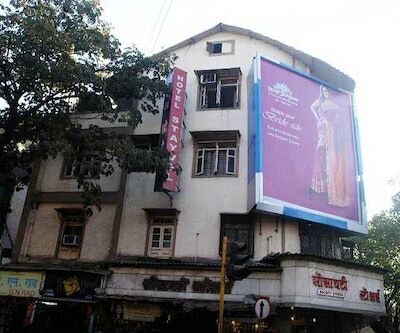 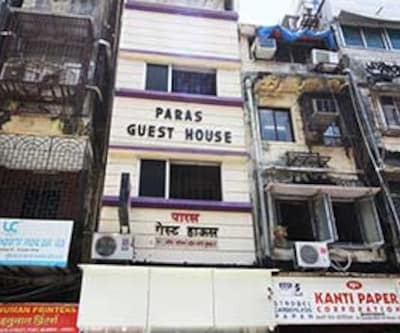 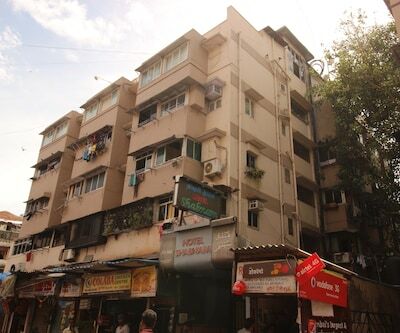 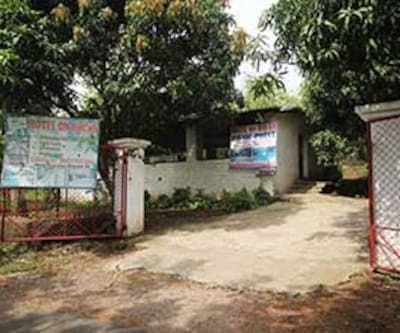 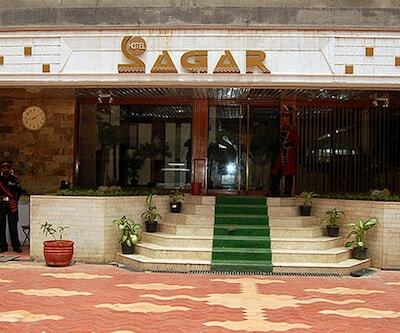 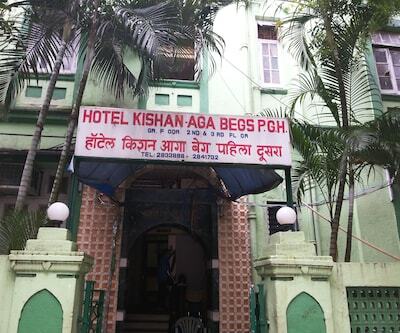 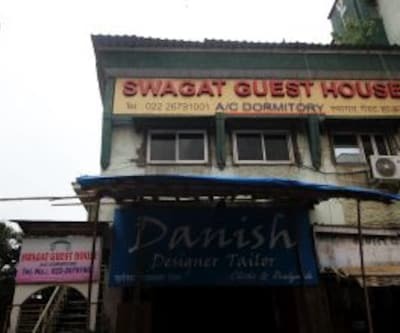 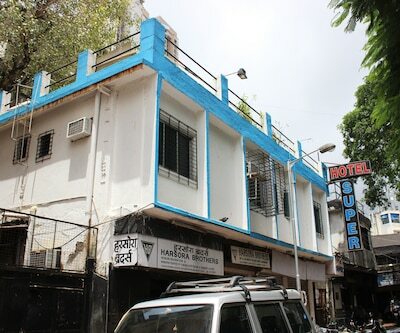 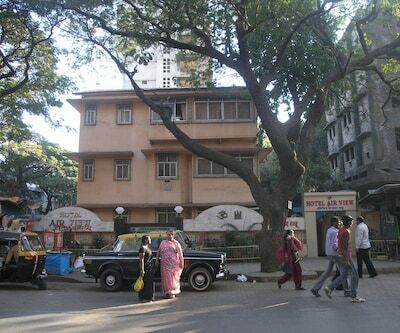 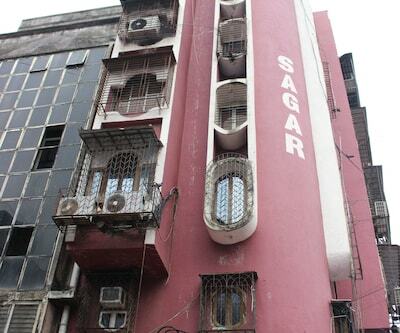 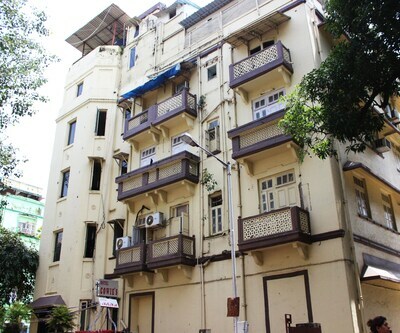 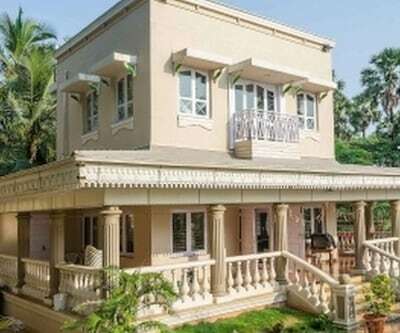 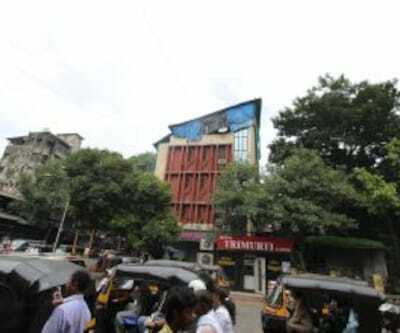 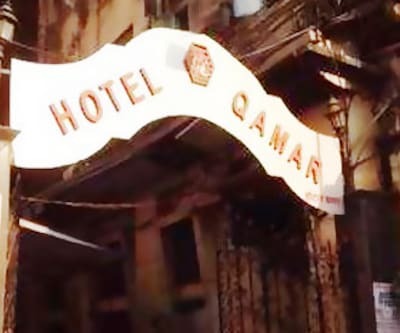 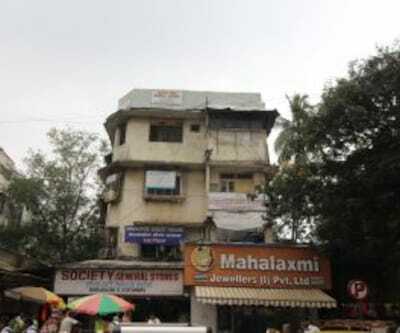 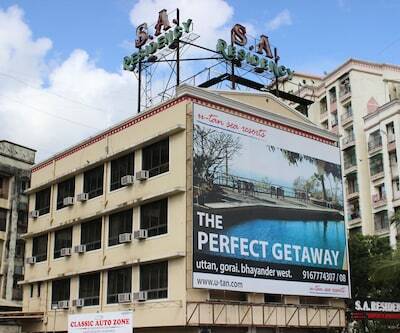 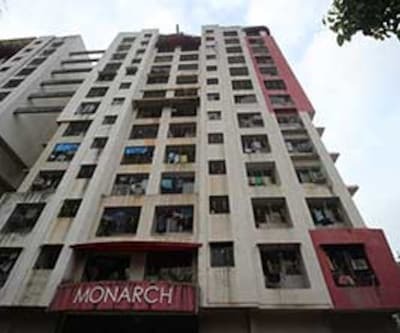 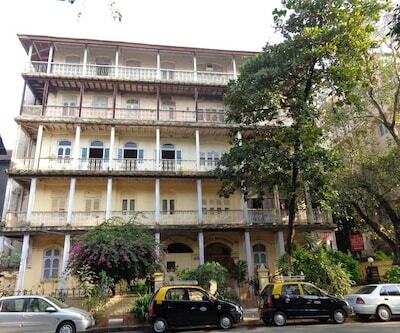 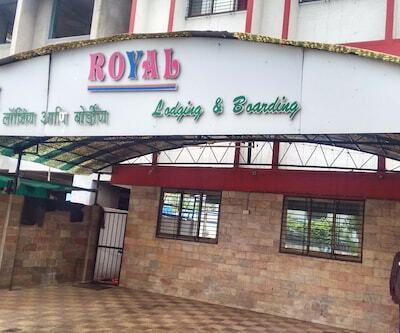 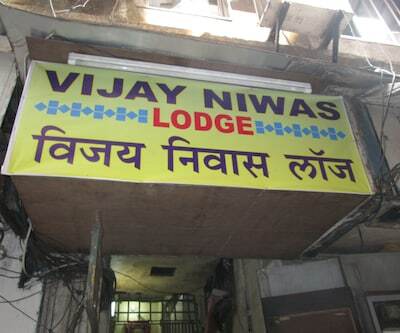 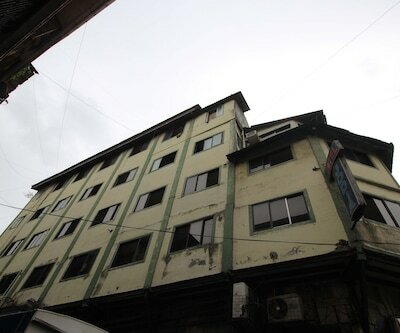 Regal Palace is located at Opera House, opposite Roxy Cinema, Mumbai. 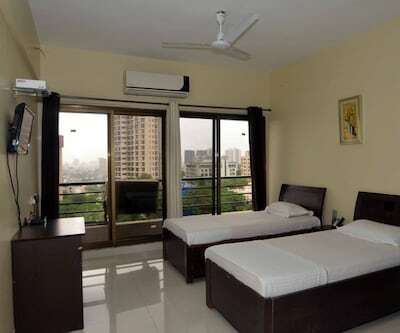 Mumbai is known as the busiest and happening city in India. 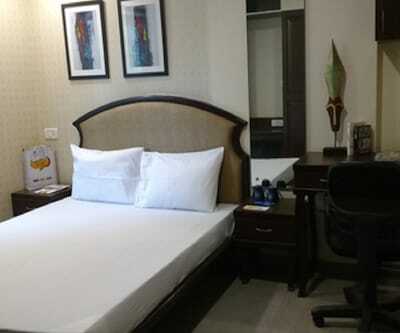 Guest visiting this city for business or leisure purpose can definitely find themselves mesmerized by this busy life. 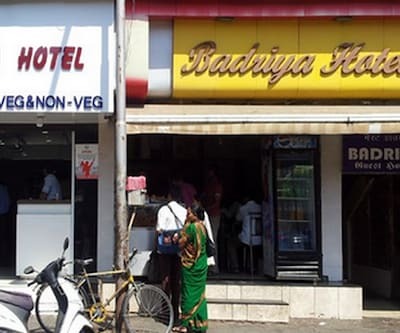 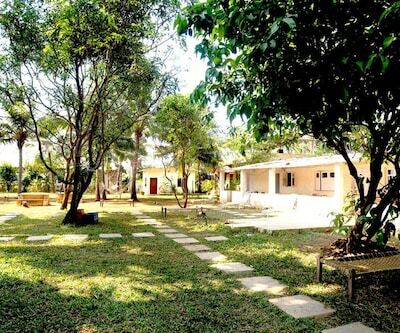 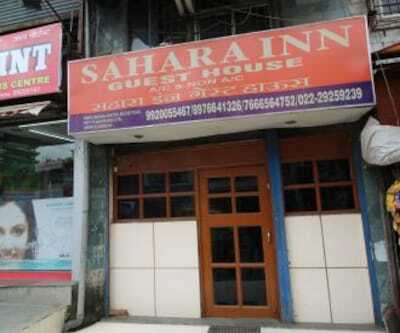 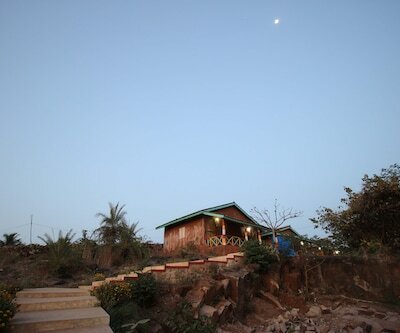 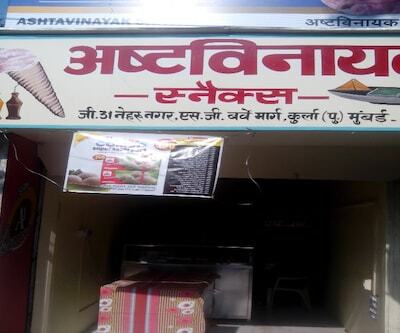 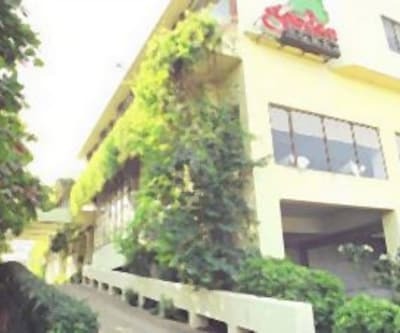 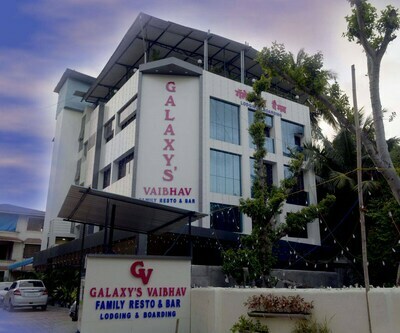 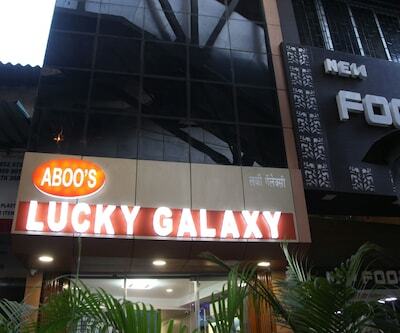 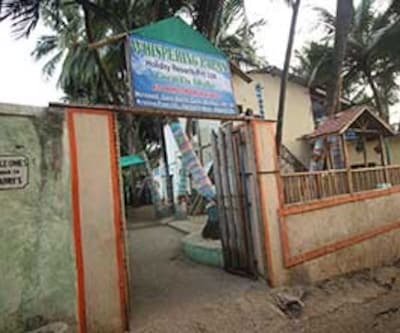 Guest have a choice to visit the happening malls, beaches or eat at the local eatery joints. 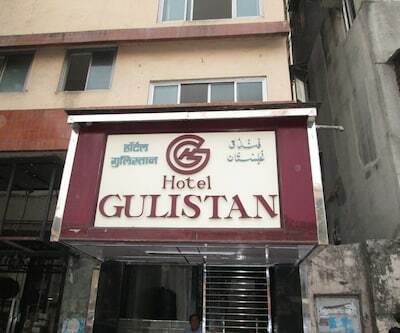 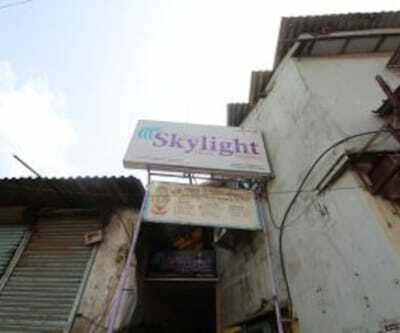 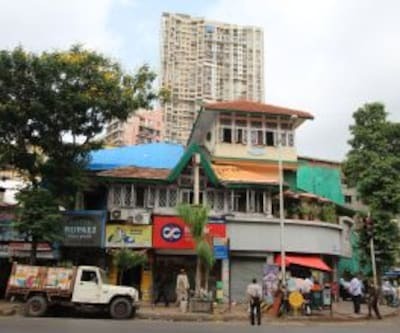 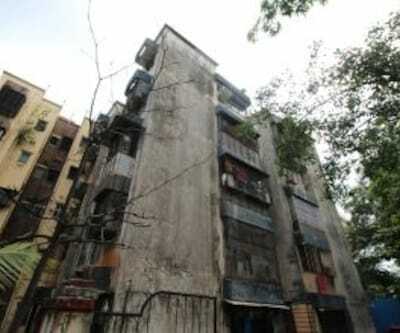 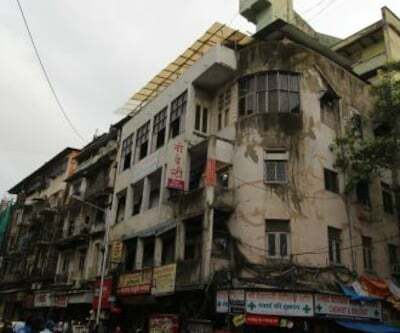 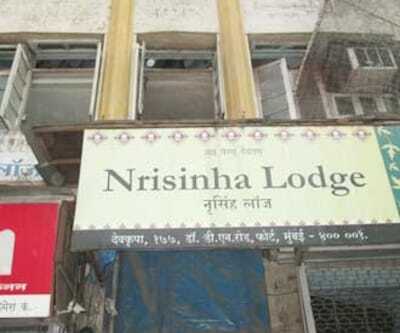 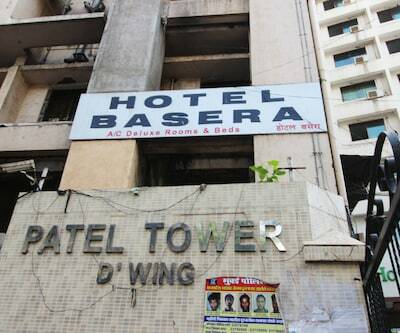 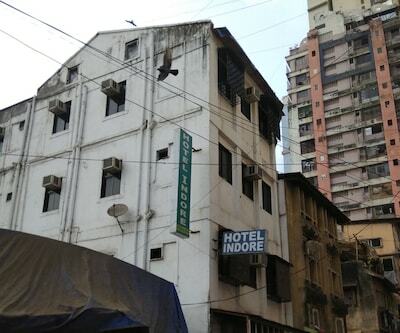 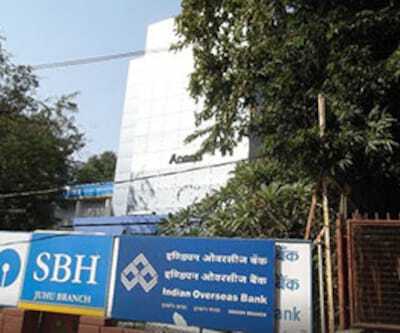 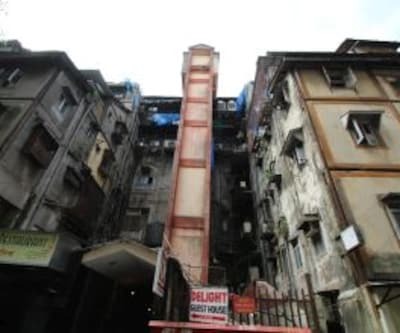 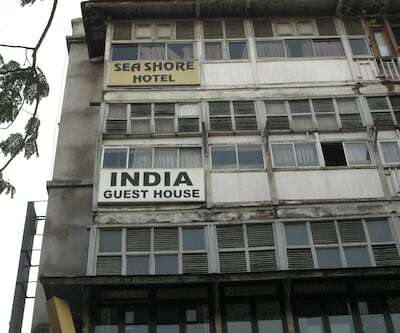 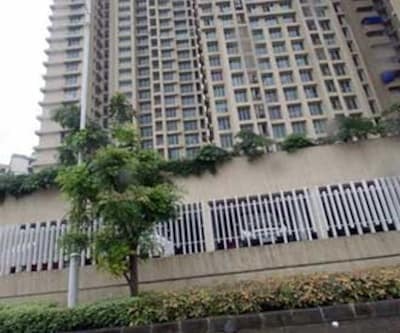 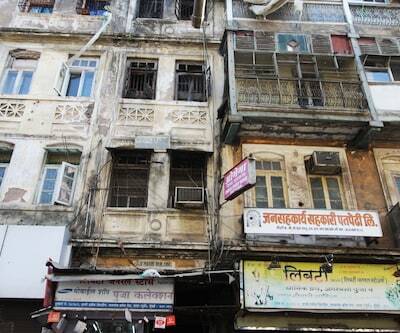 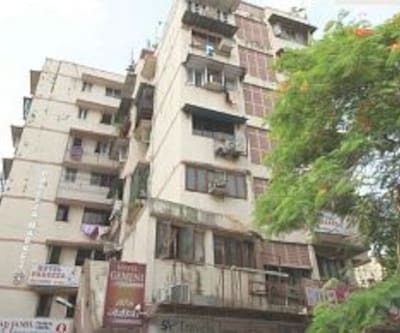 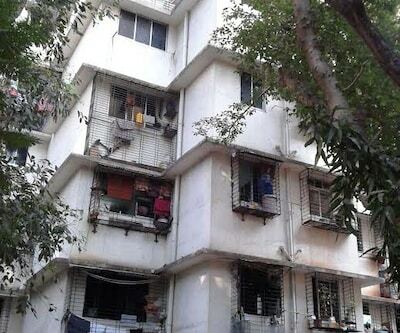 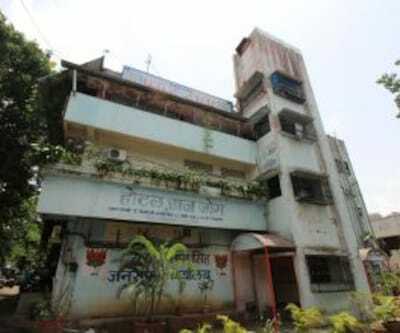 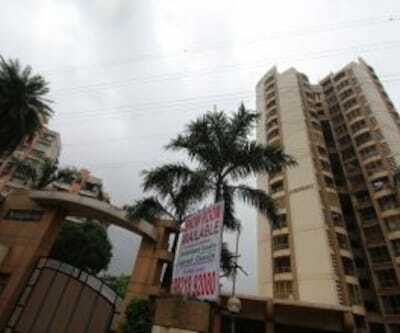 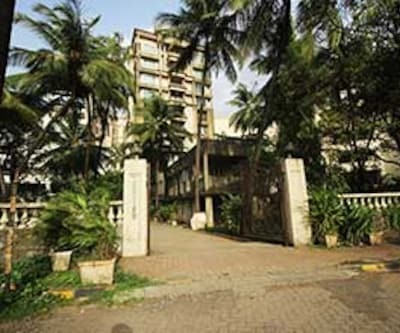 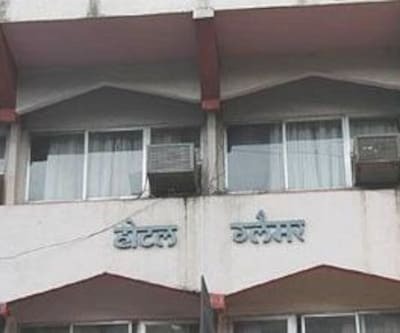 Just the way Mumbai is known for its huge slums, it is also home to many Bollywood as well as TV industry artist. 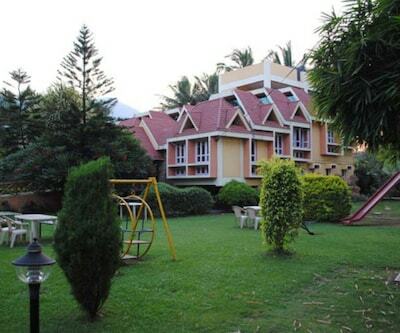 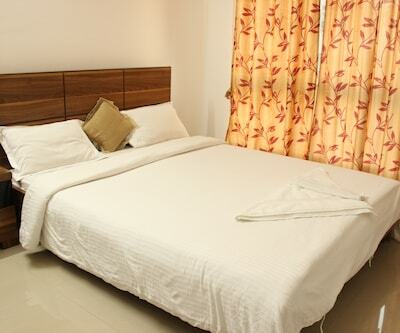 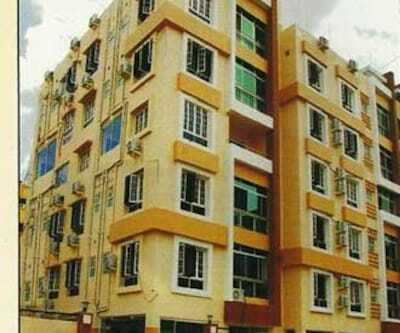 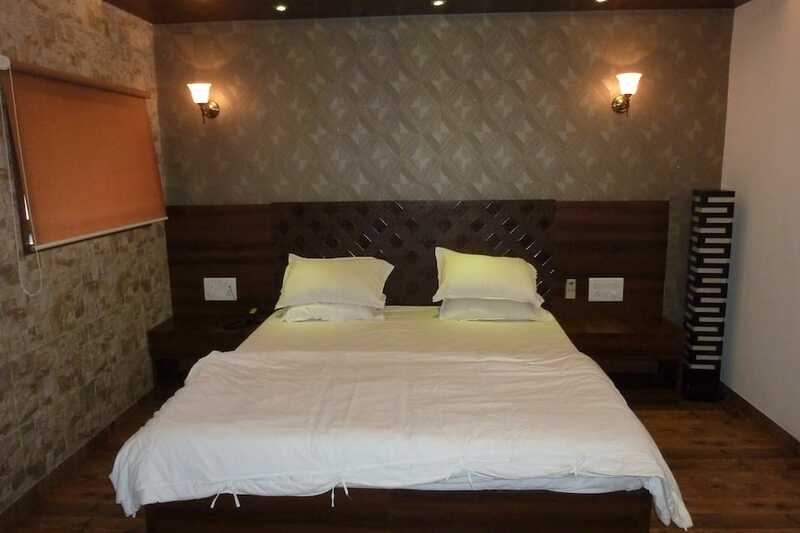 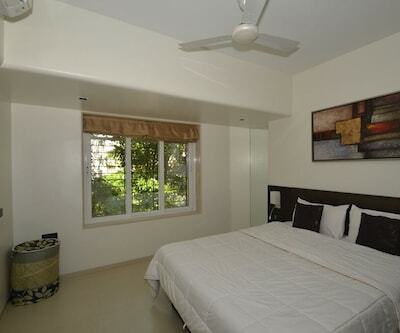 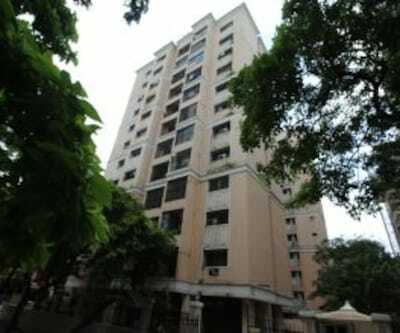 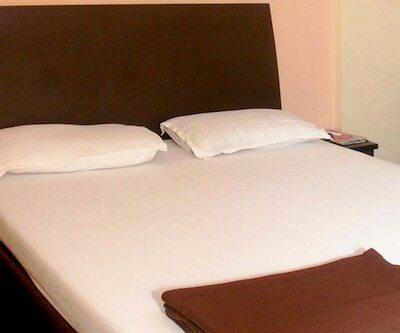 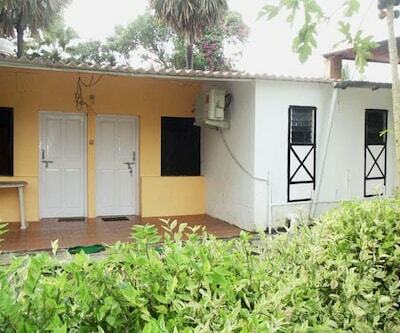 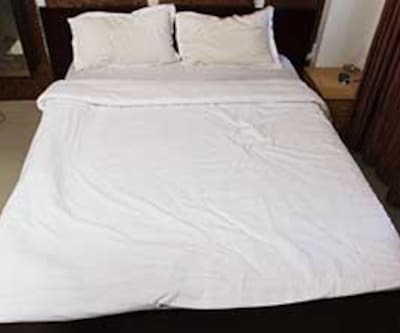 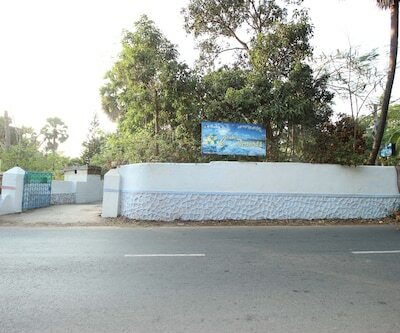 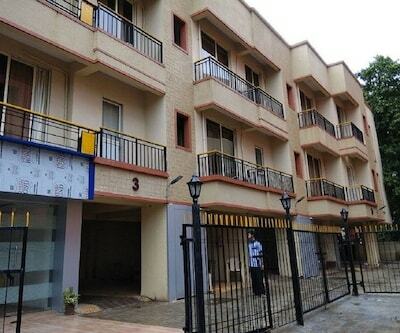 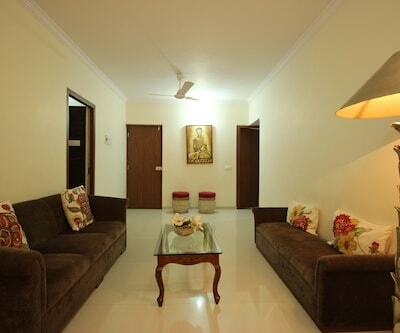 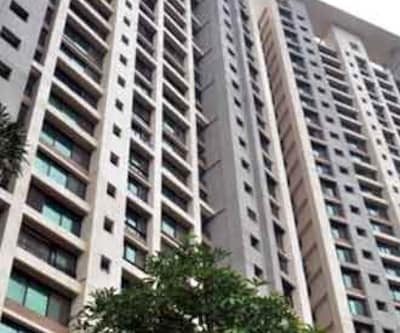 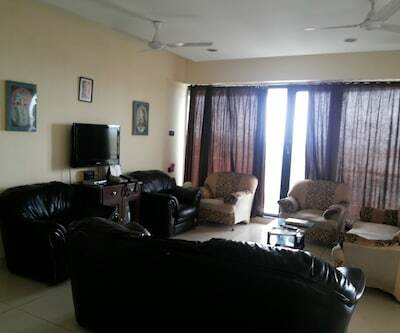 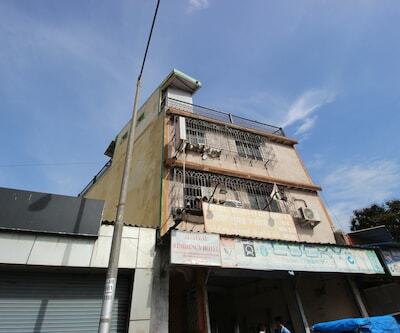 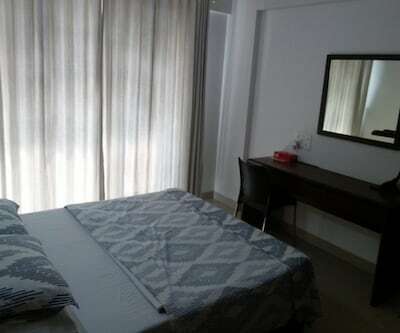 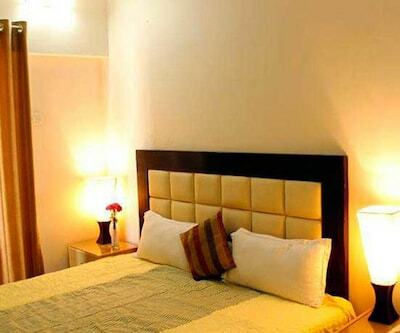 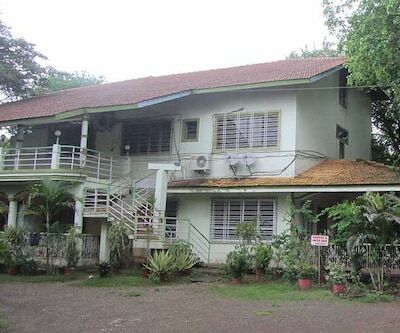 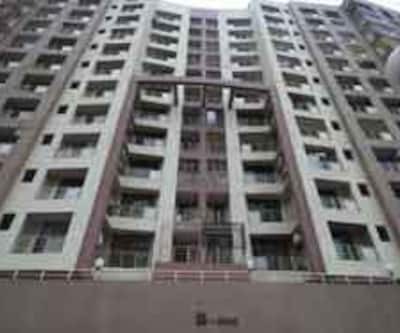 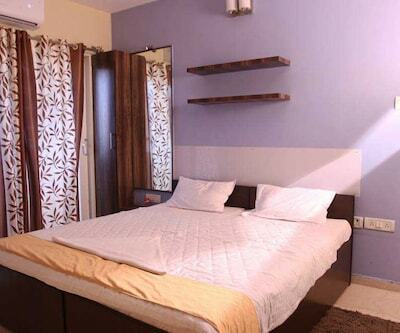 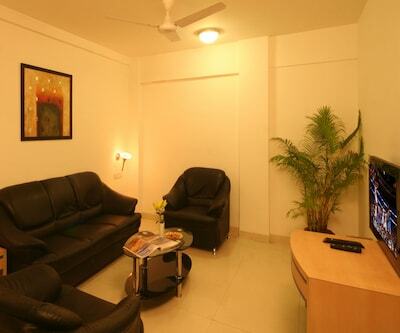 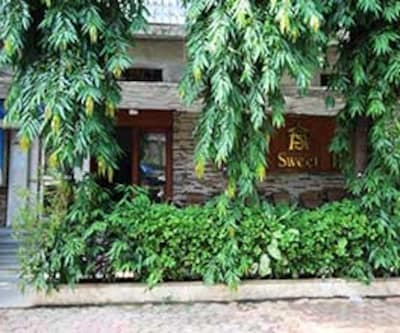 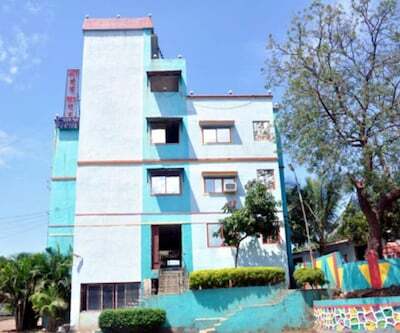 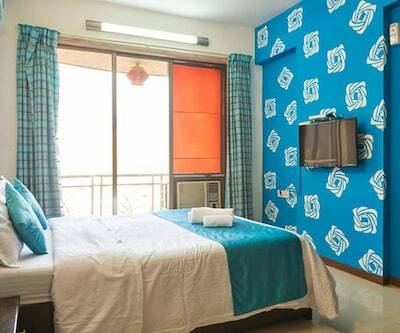 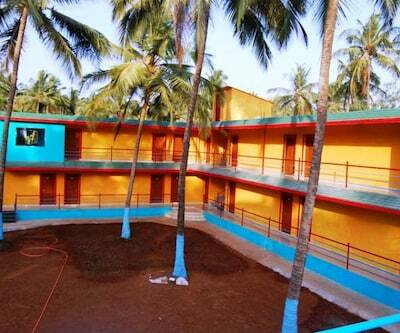 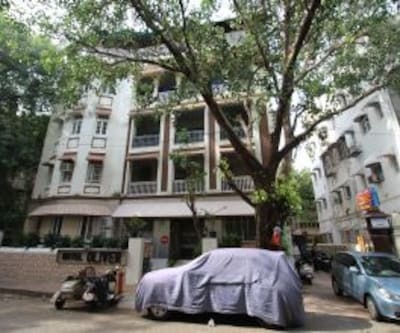 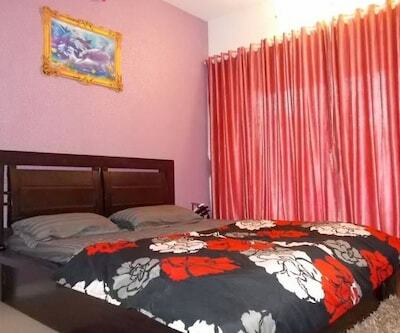 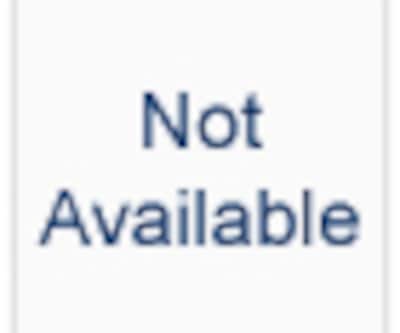 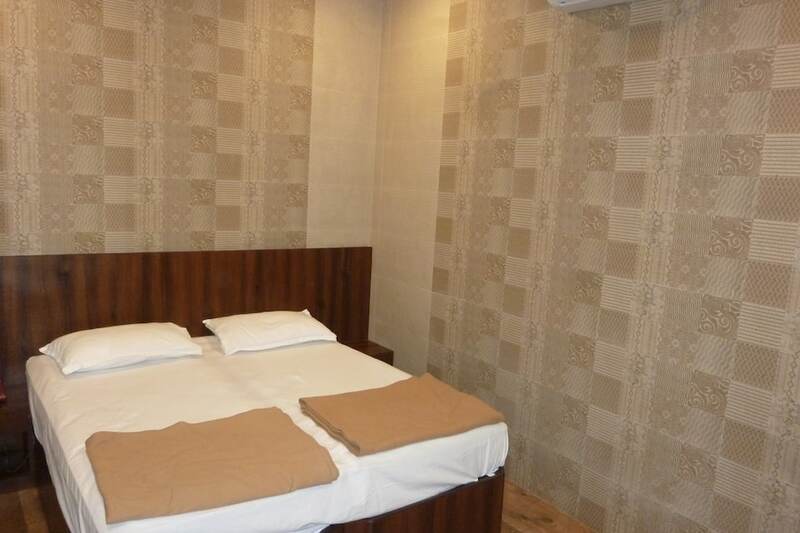 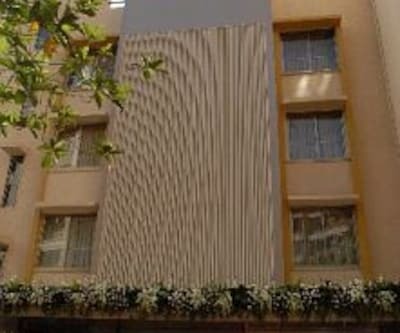 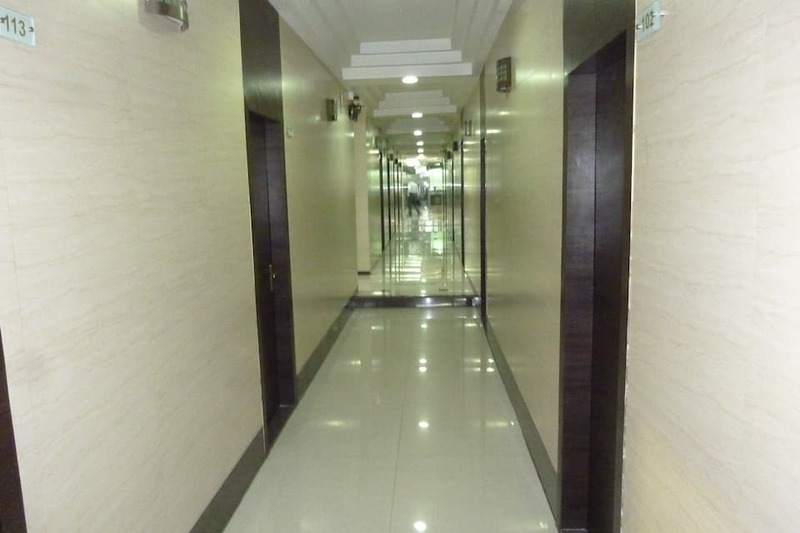 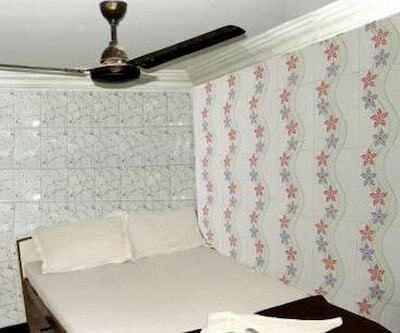 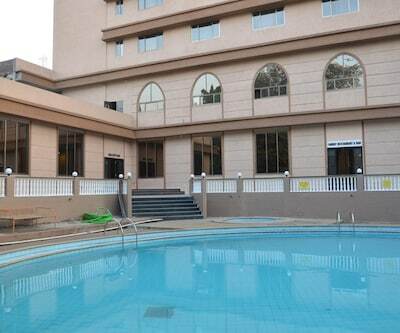 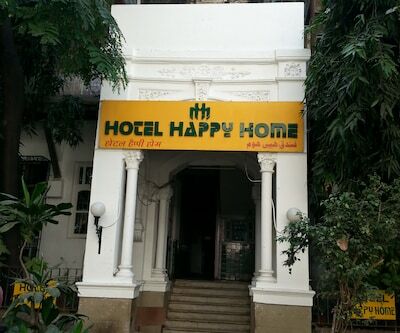 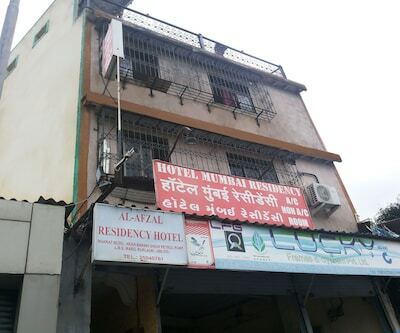 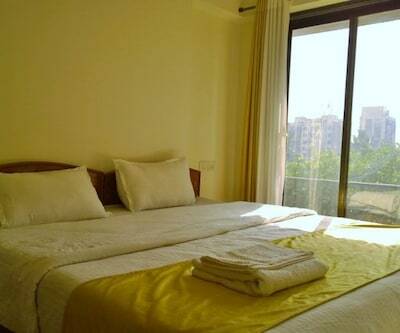 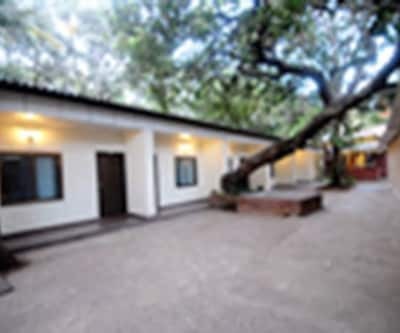 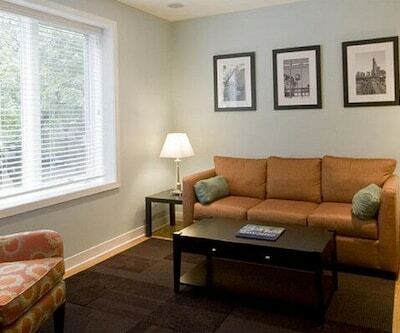 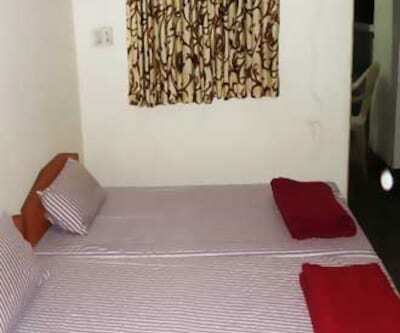 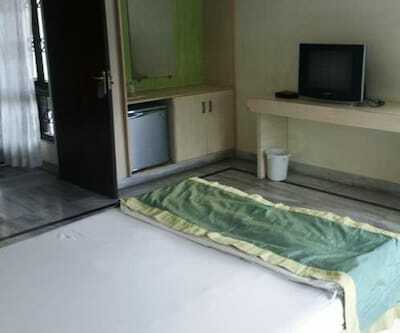 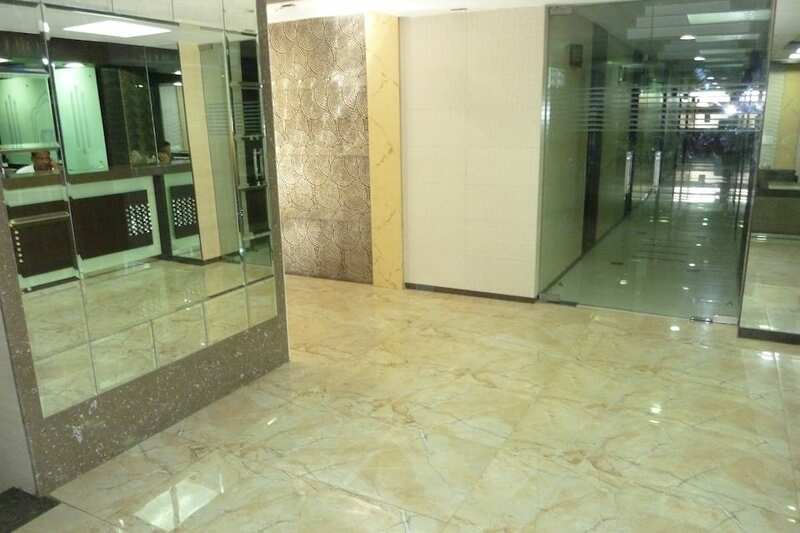 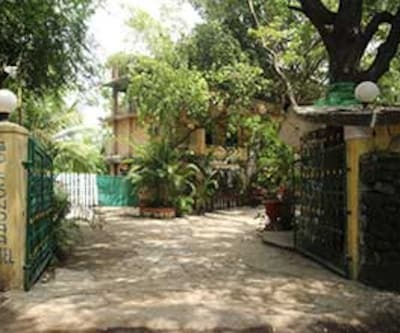 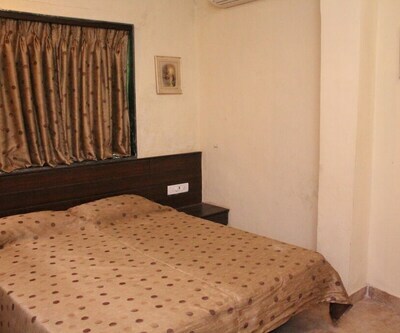 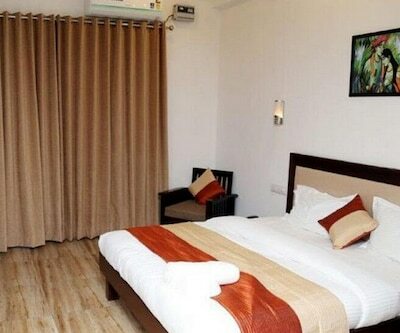 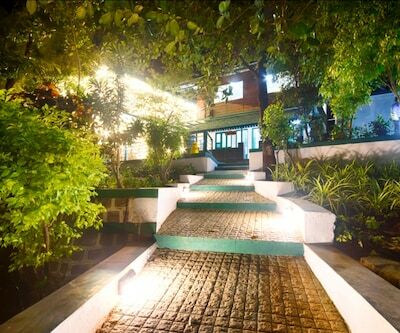 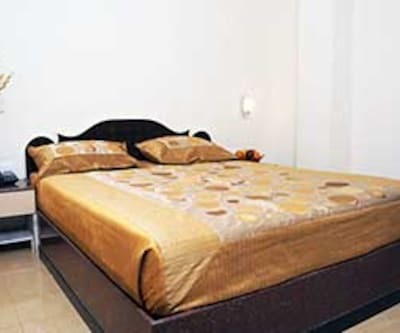 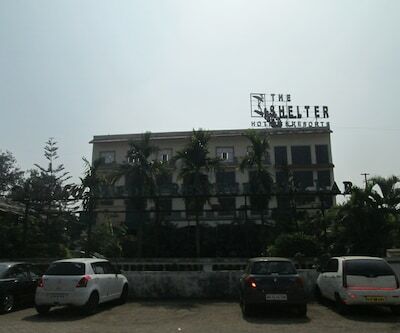 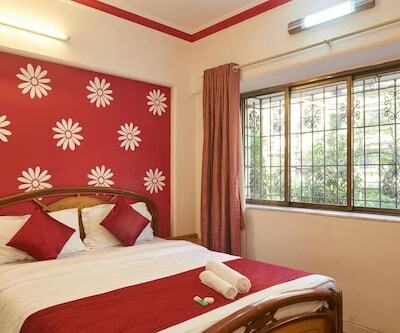 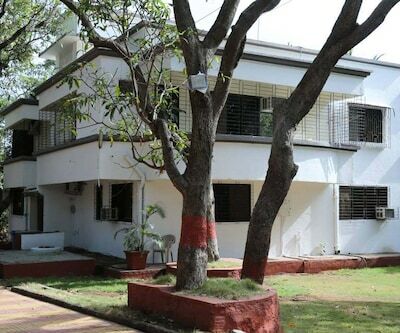 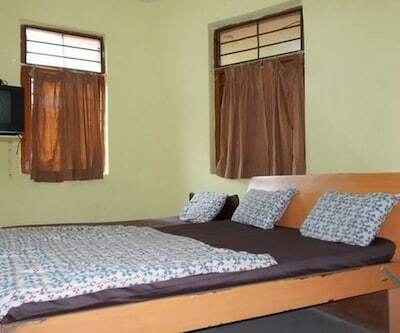 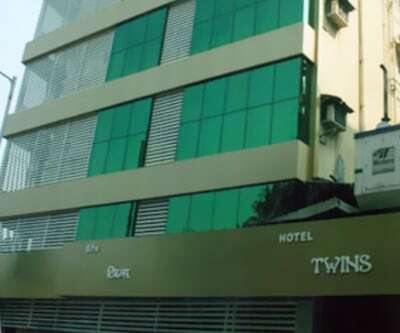 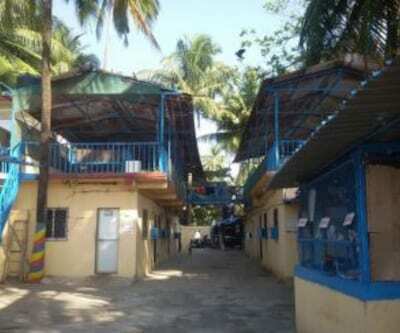 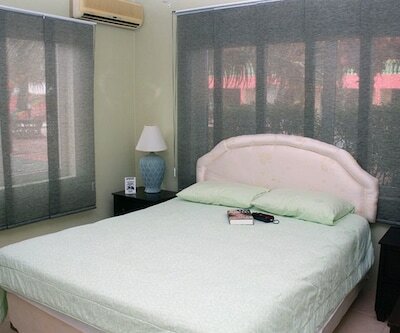 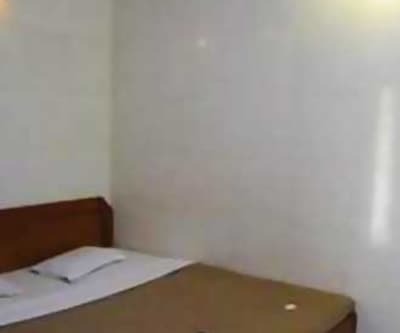 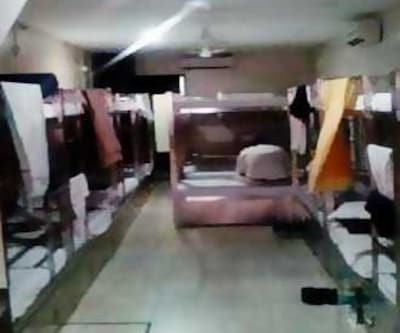 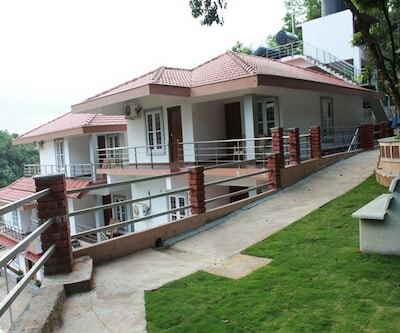 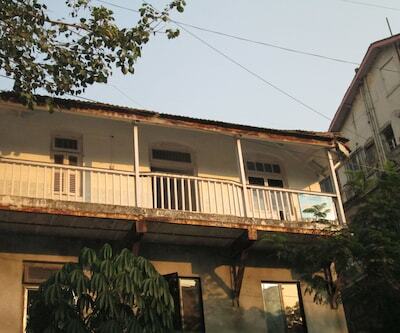 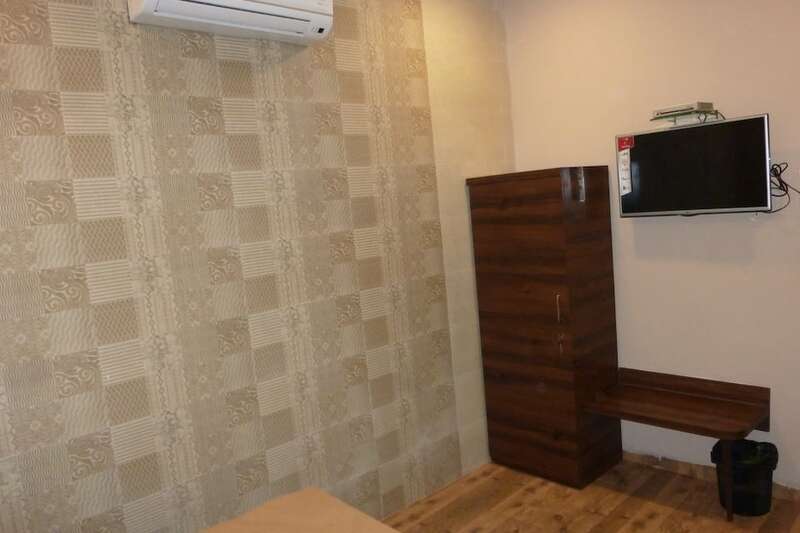 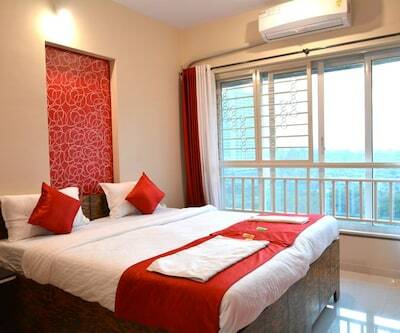 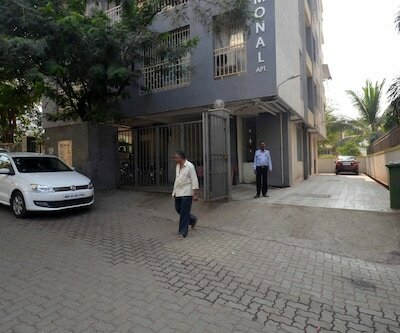 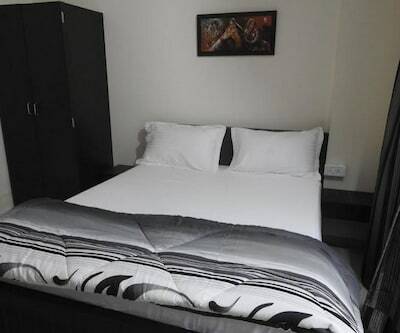 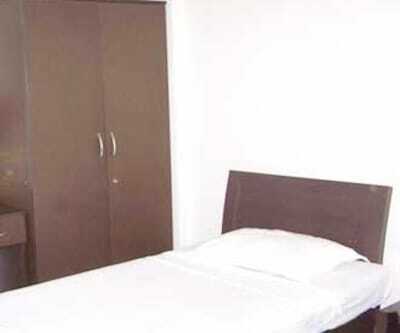 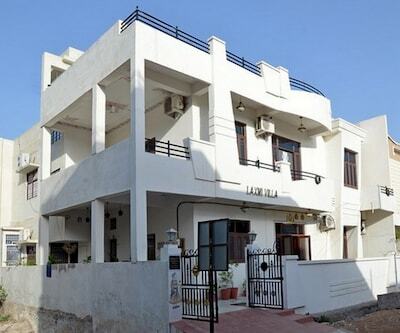 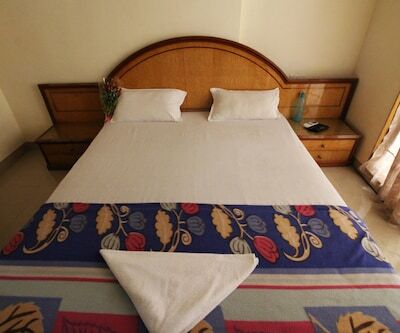 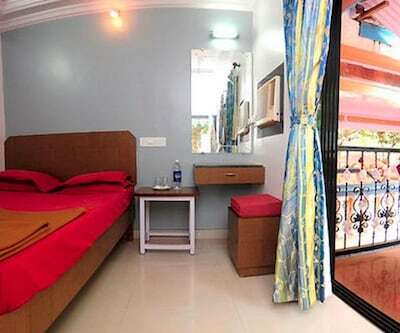 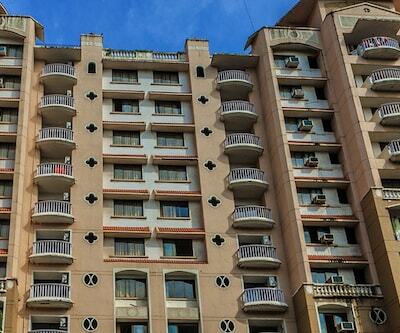 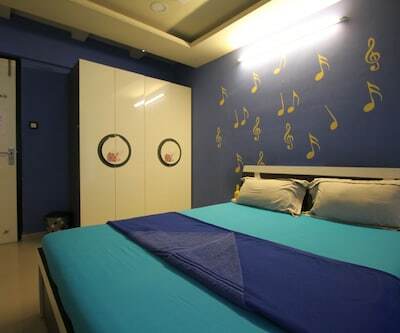 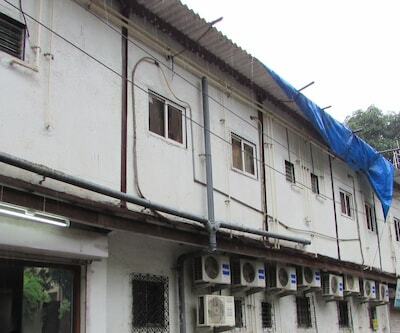 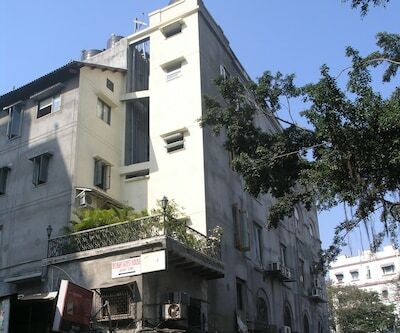 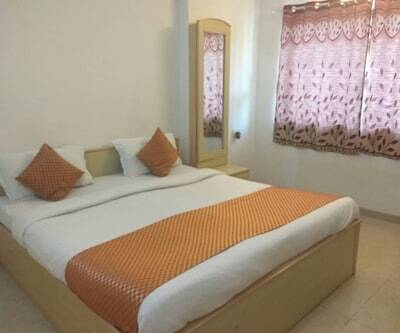 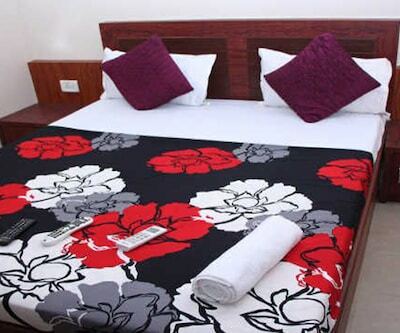 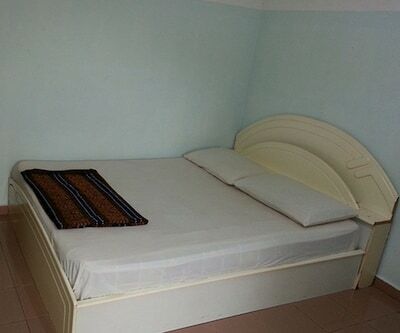 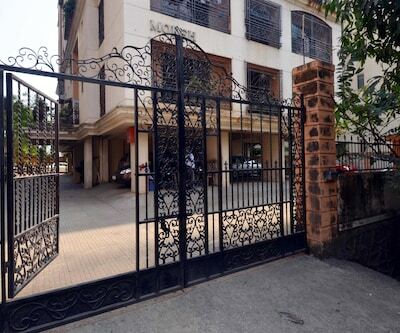 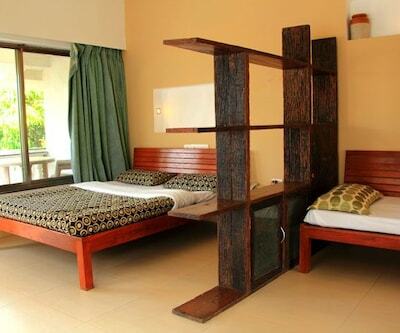 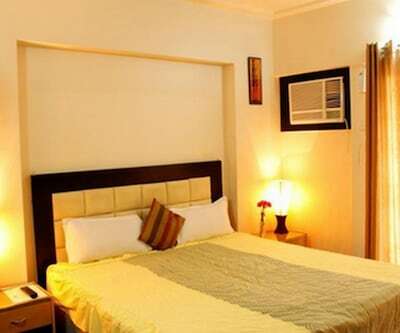 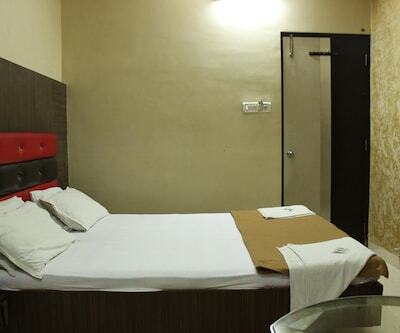 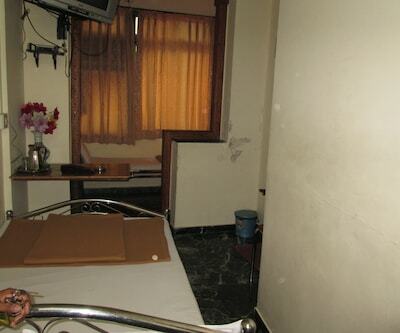 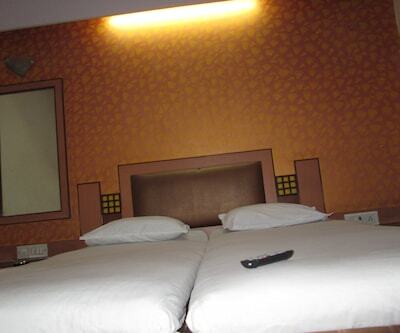 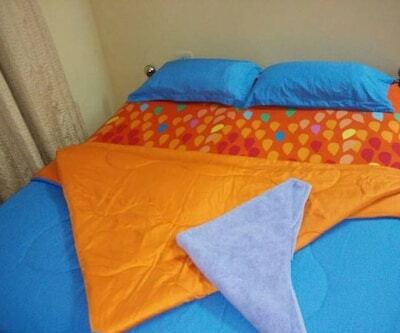 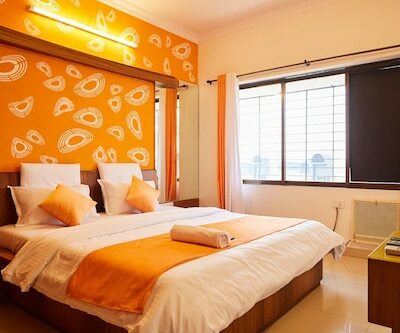 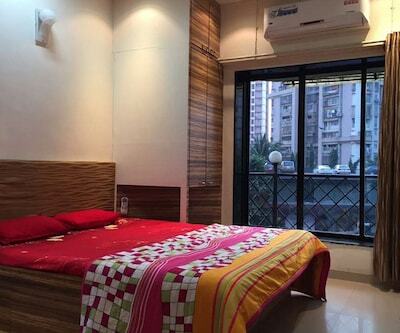 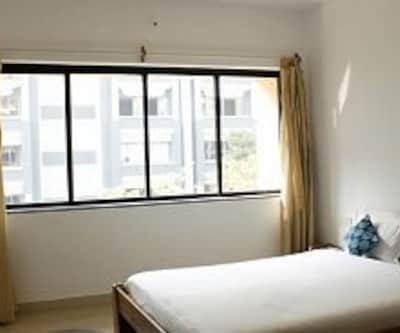 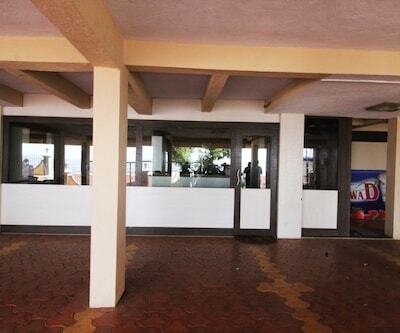 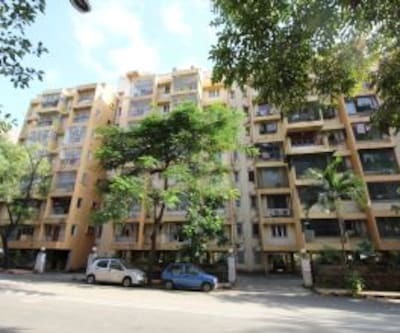 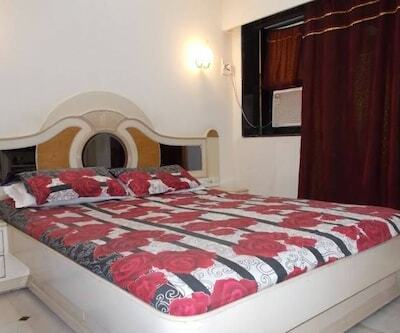 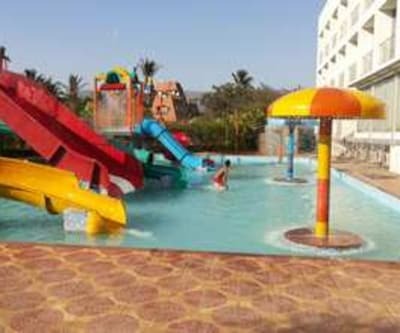 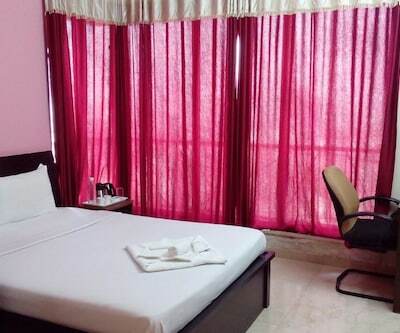 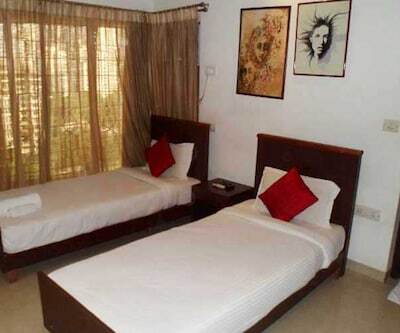 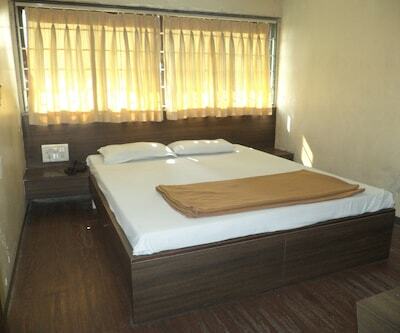 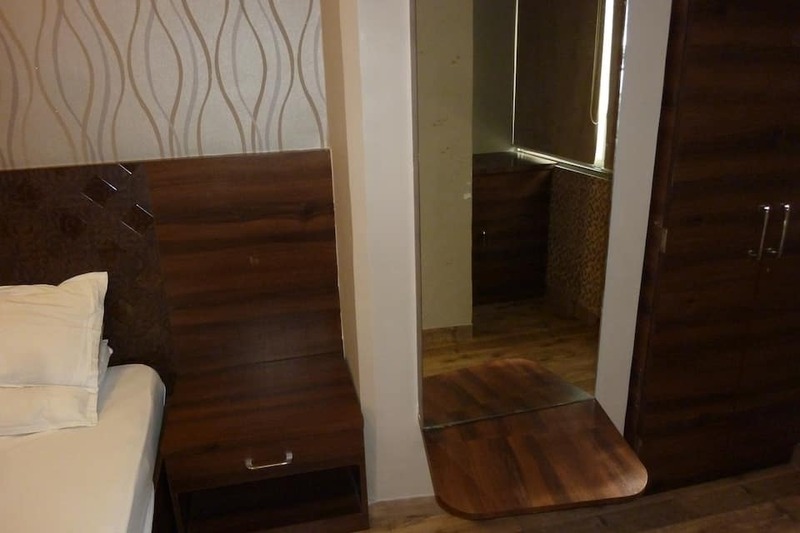 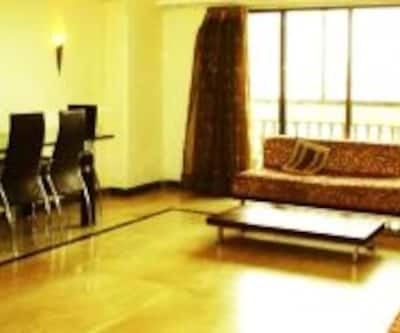 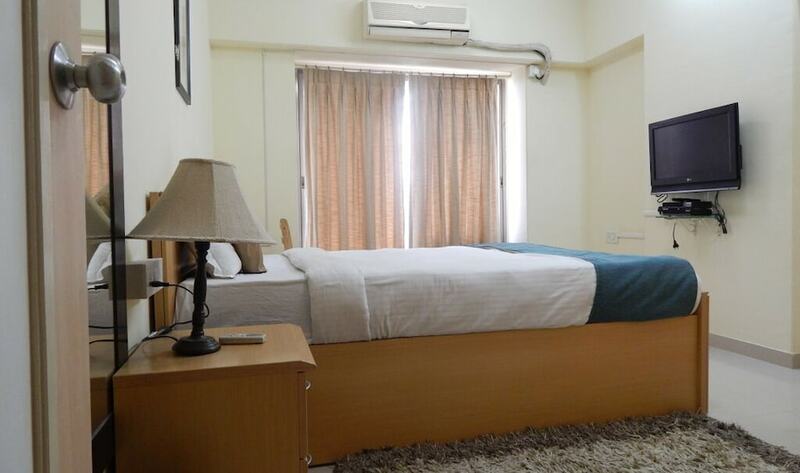 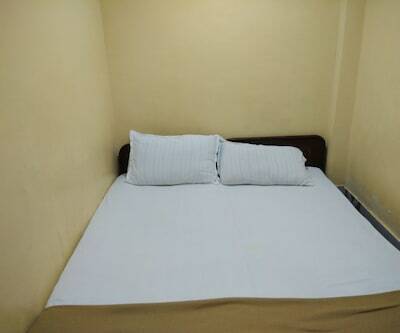 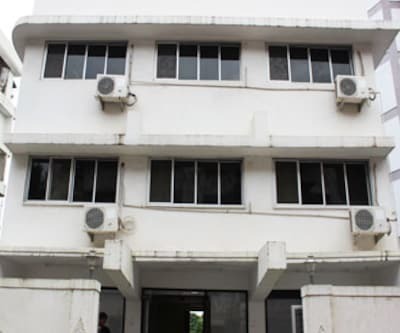 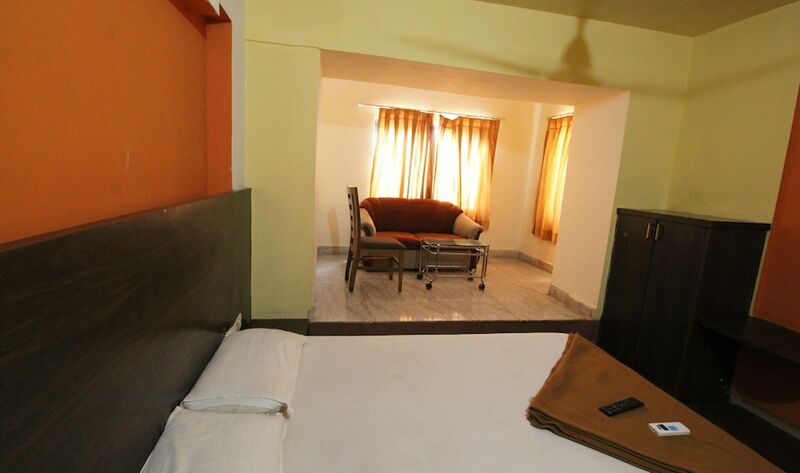 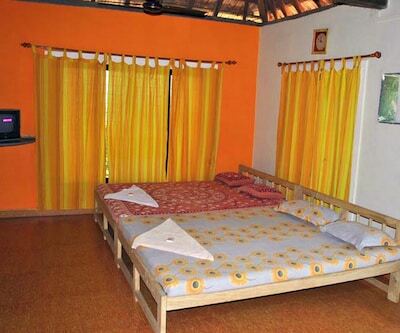 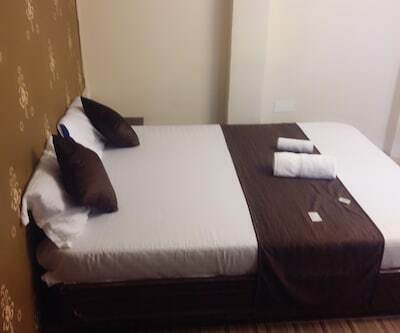 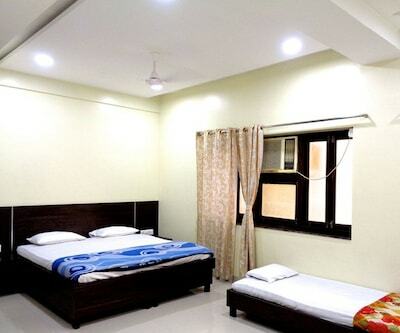 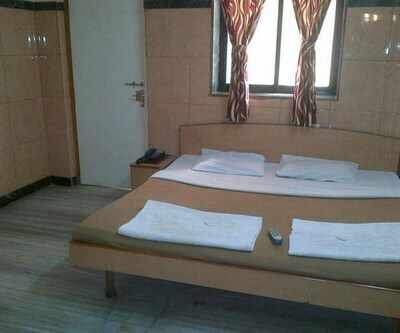 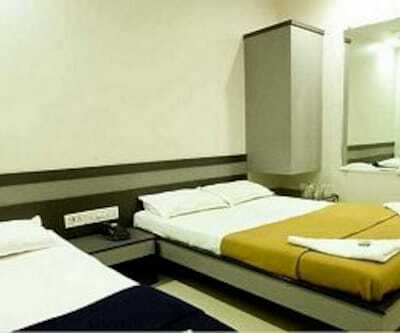 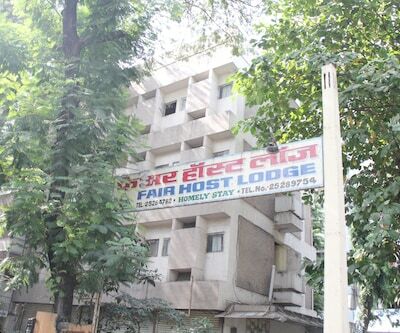 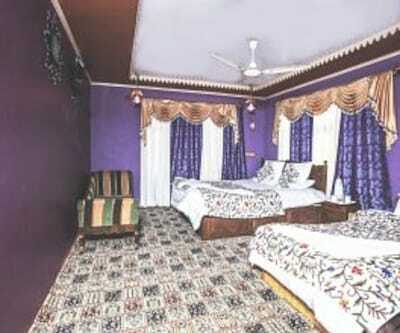 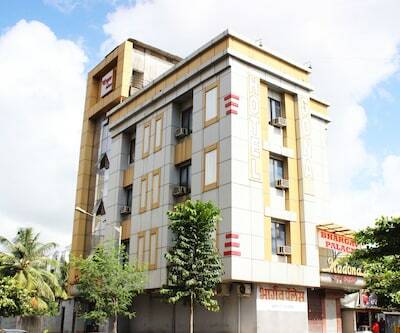 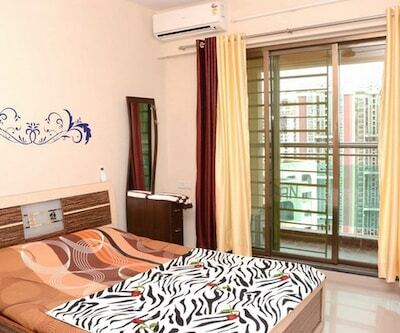 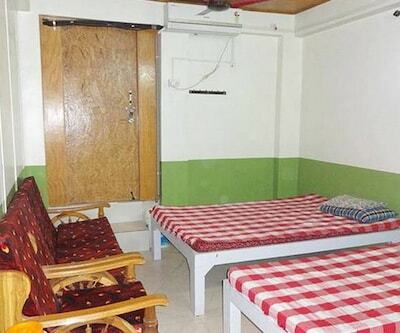 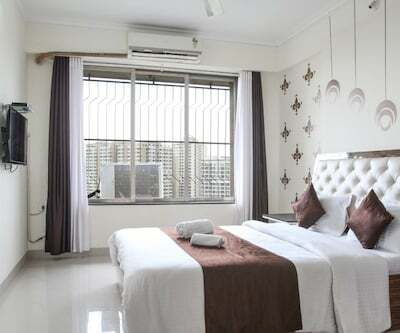 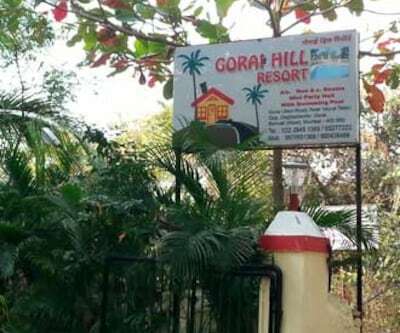 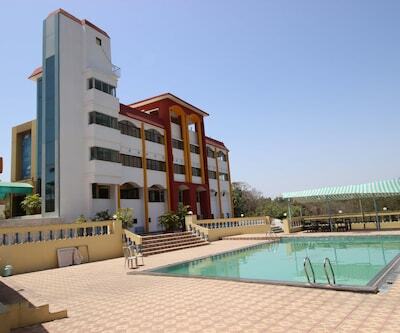 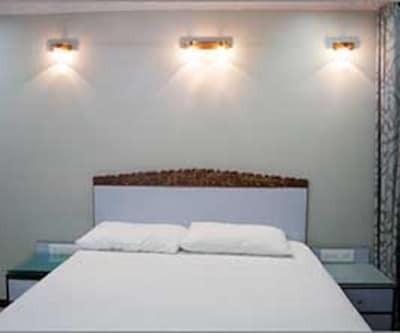 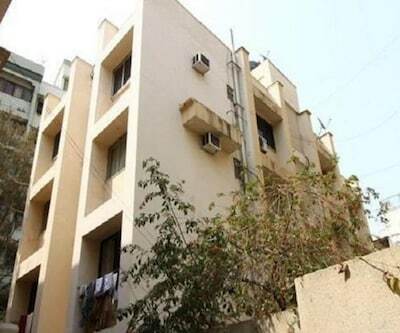 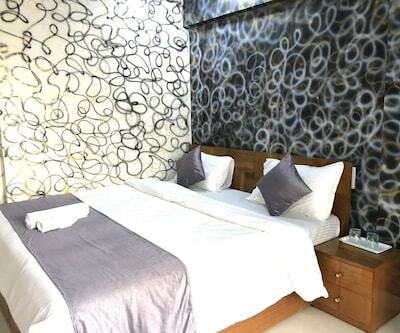 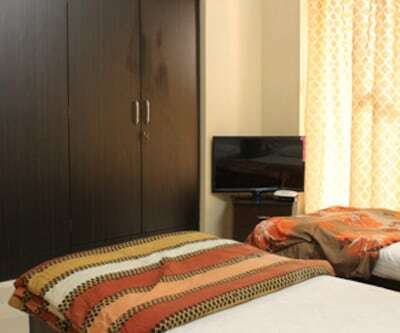 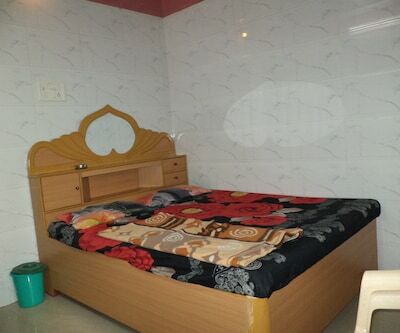 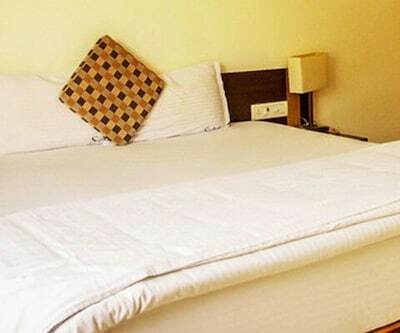 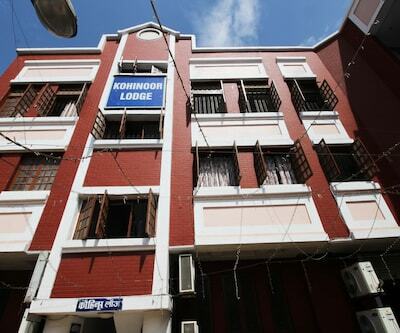 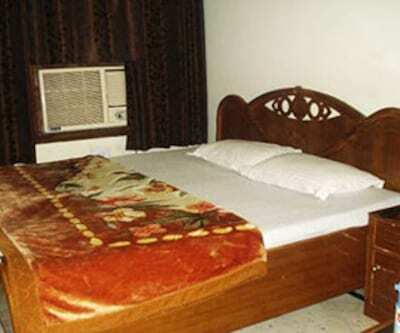 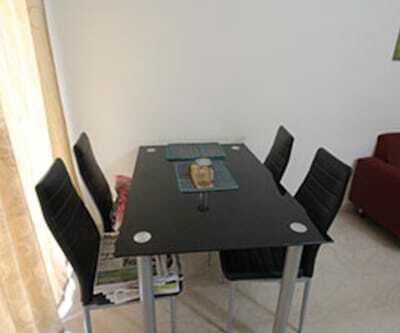 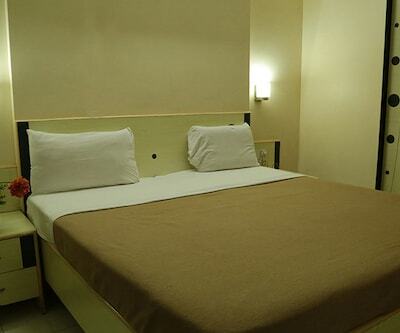 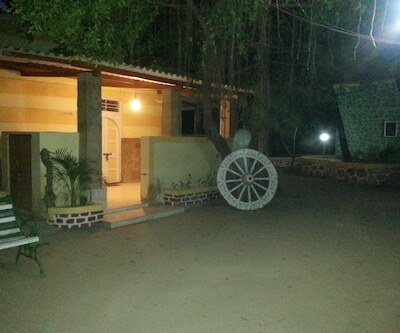 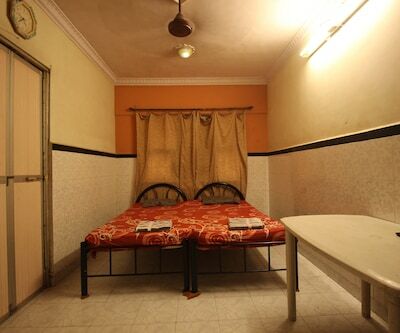 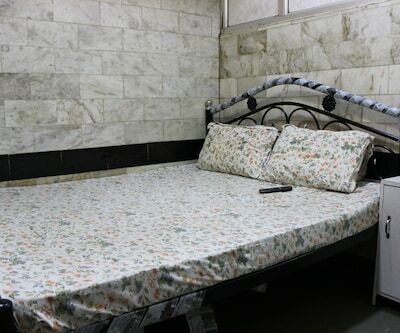 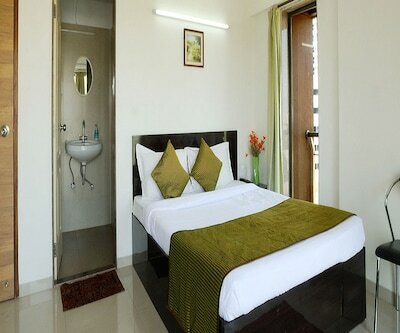 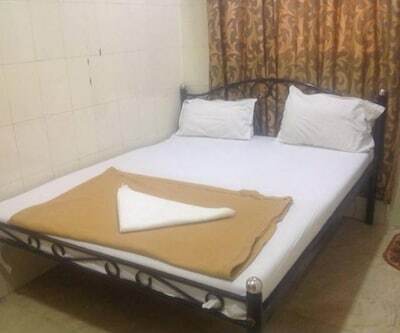 This 7 floor property with 36 rooms is well maintained and offers neatly furnished and well designed rooms. 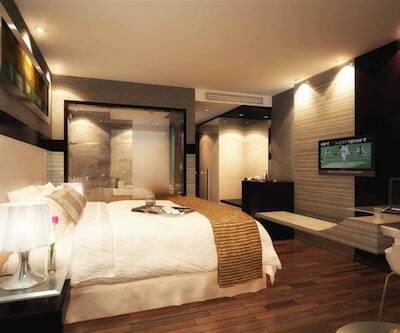 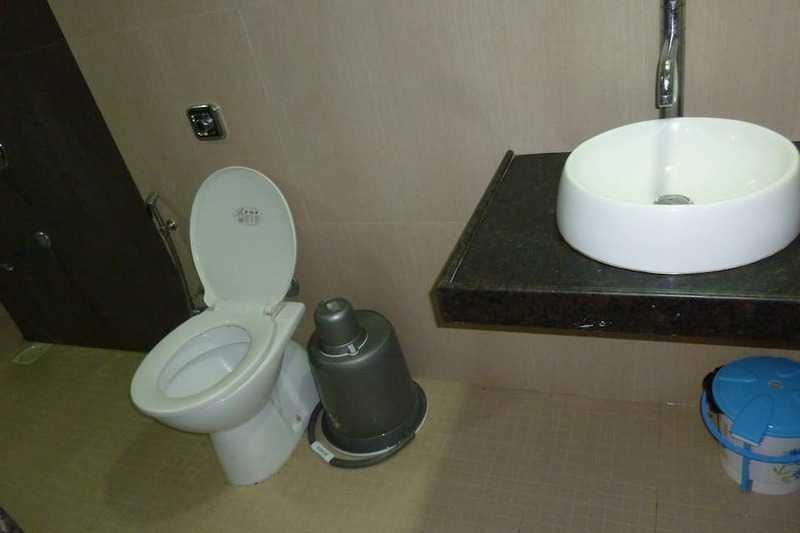 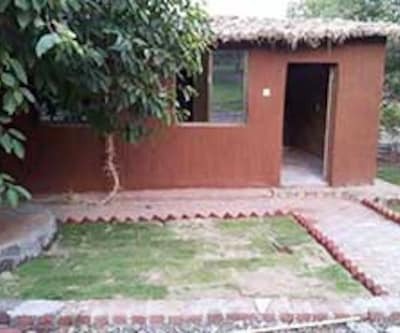 Each room has an attached bathroom. 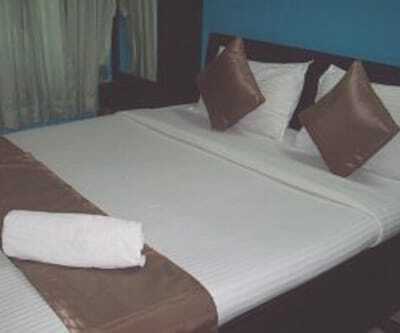 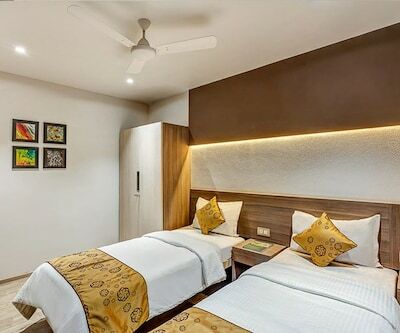 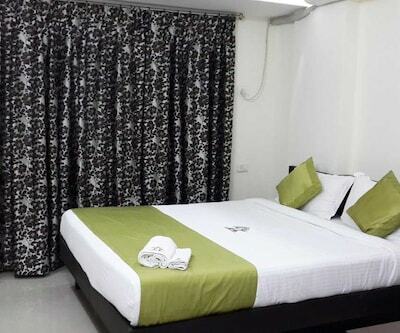 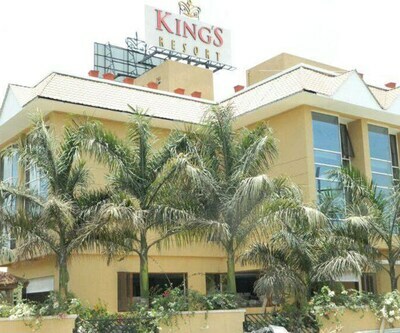 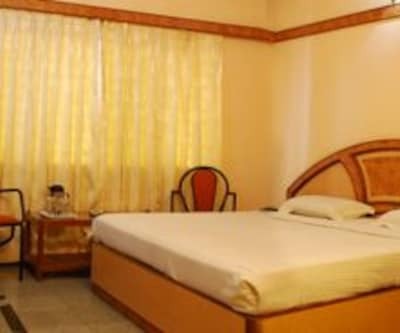 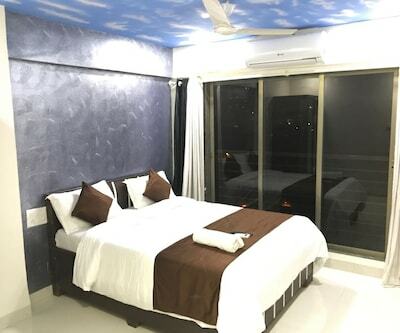 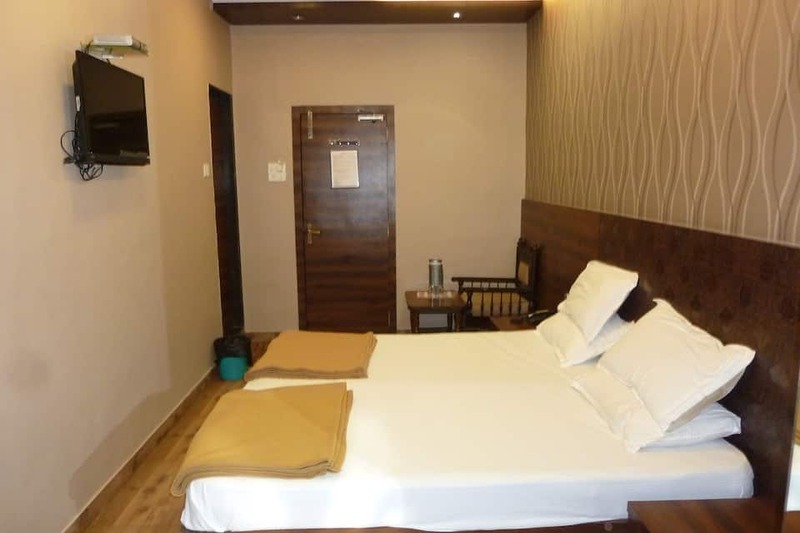 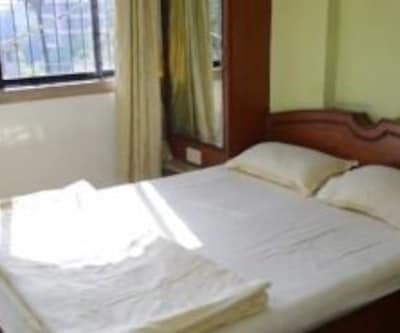 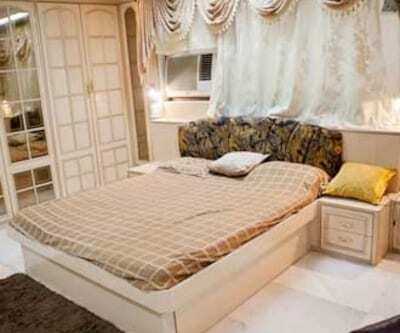 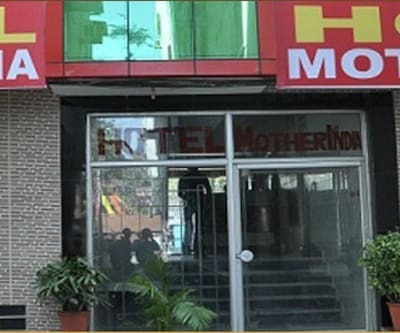 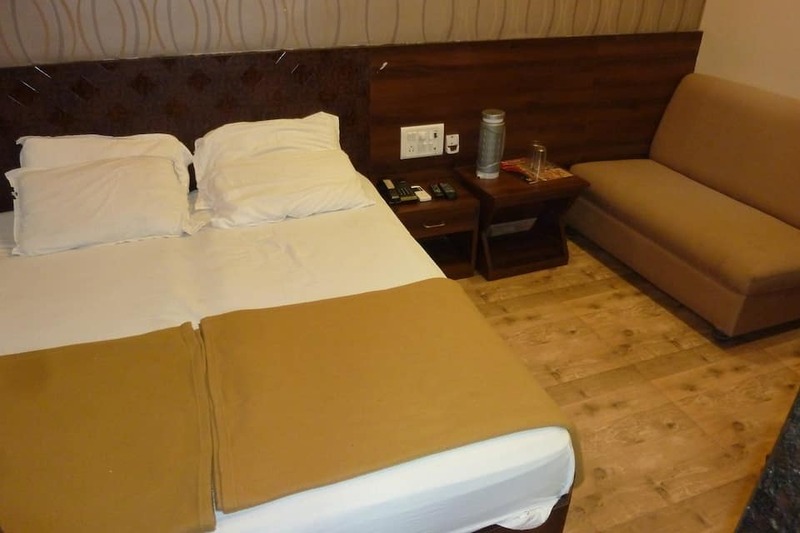 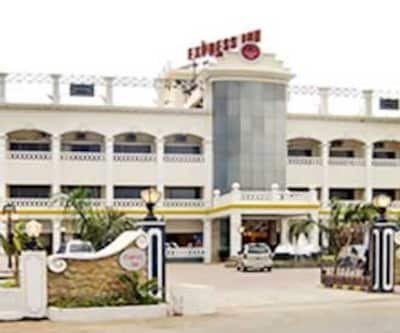 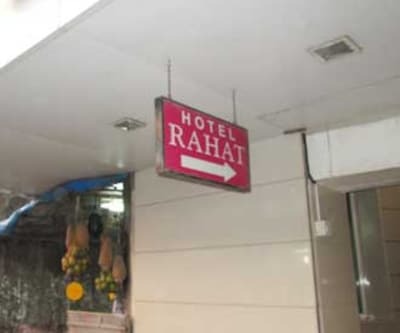 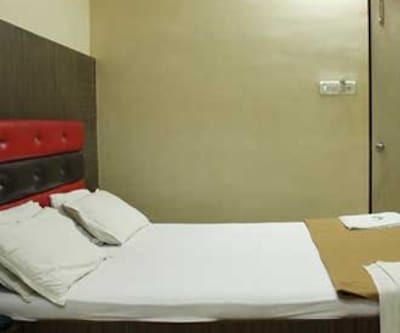 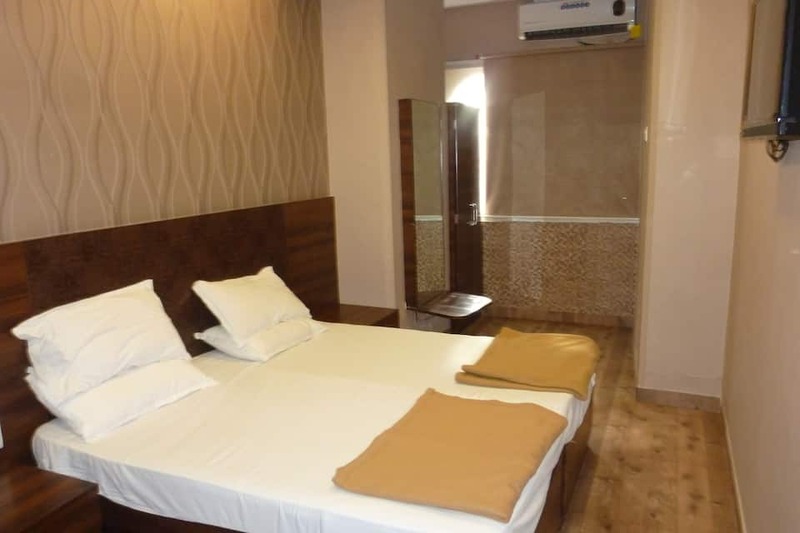 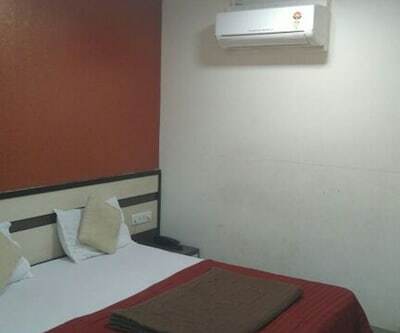 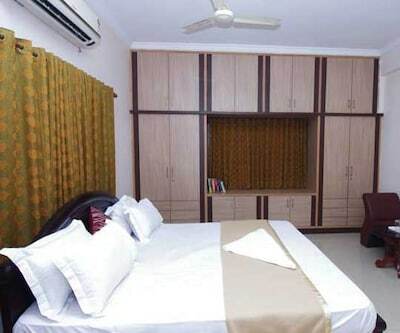 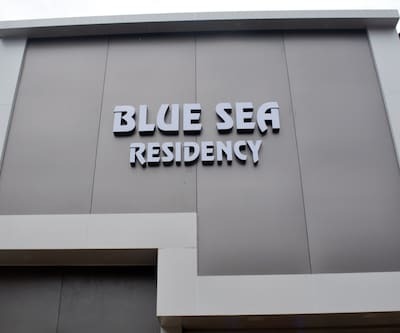 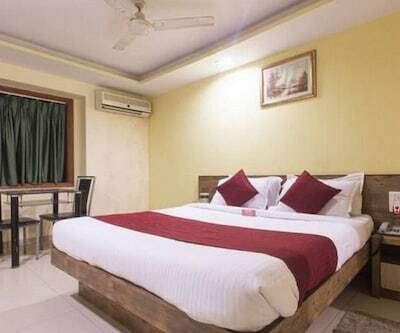 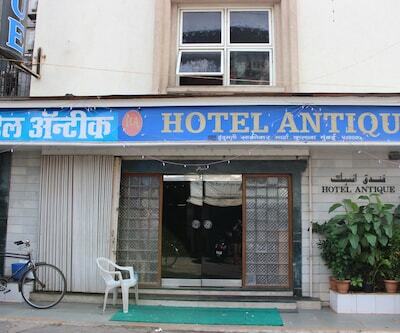 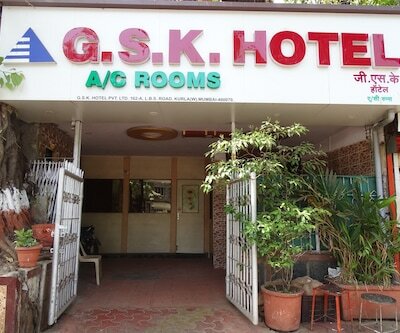 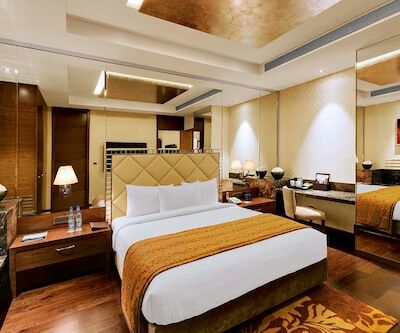 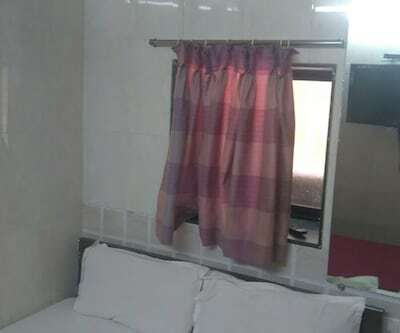 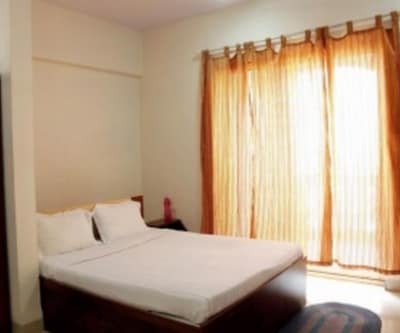 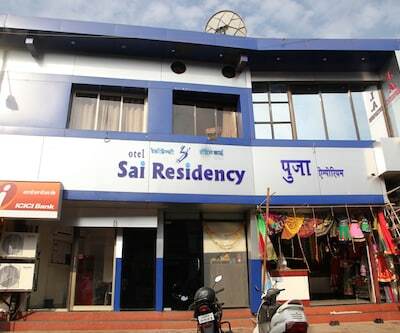 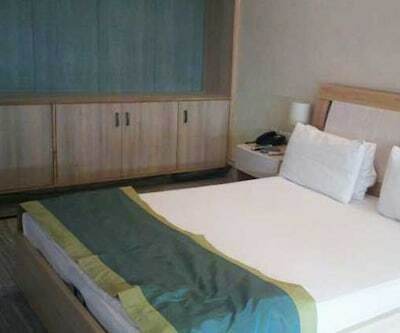 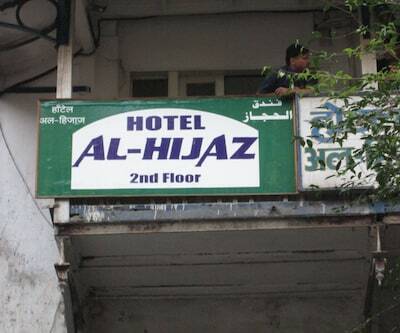 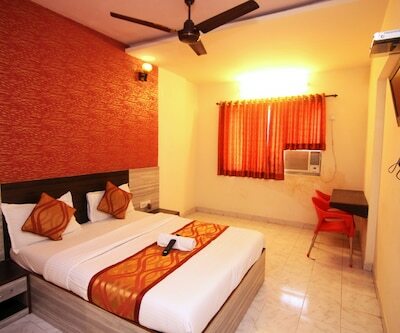 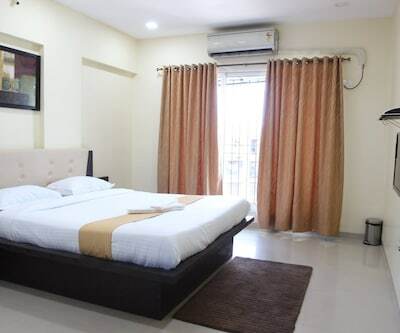 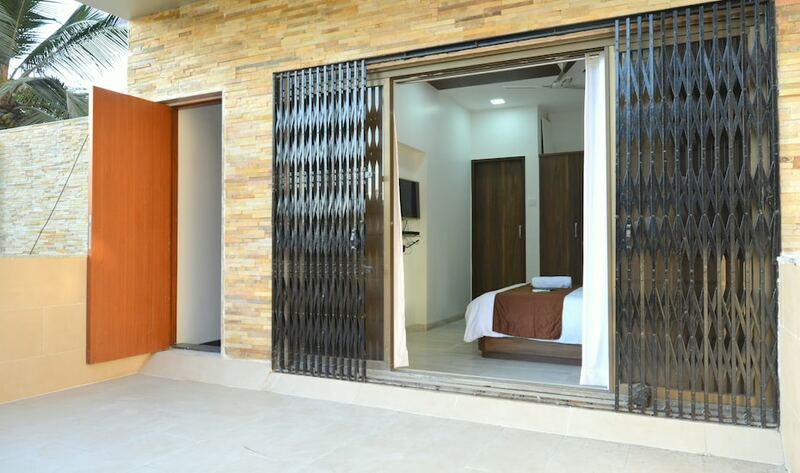 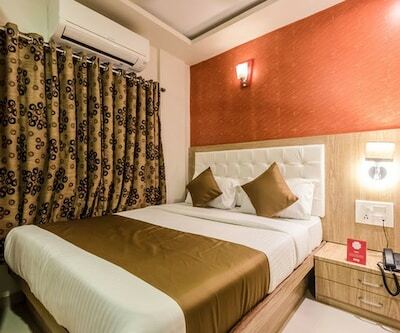 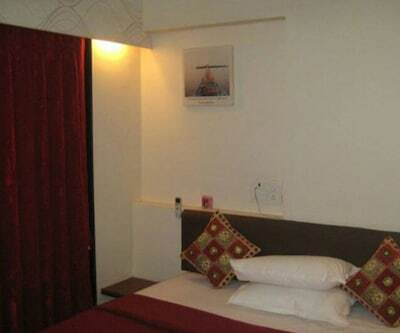 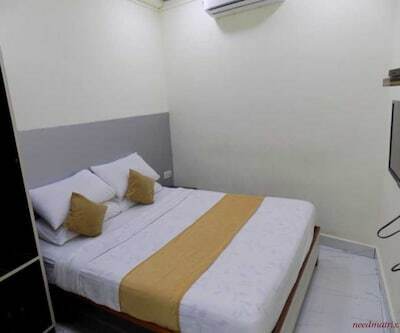 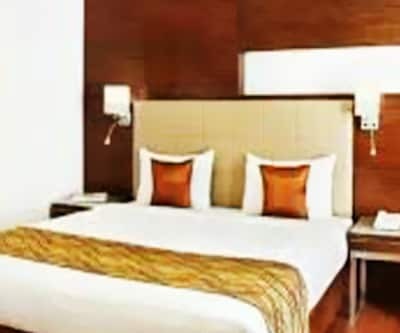 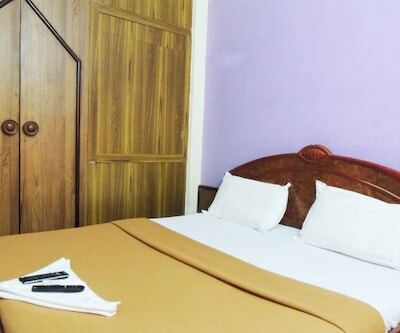 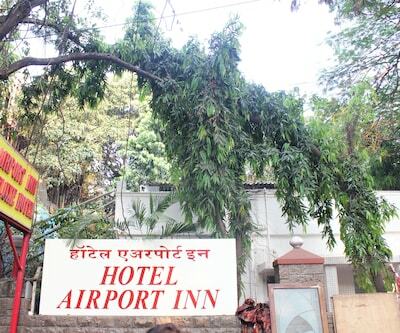 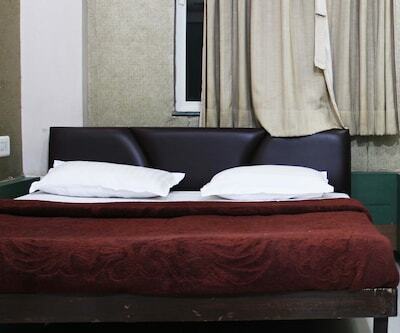 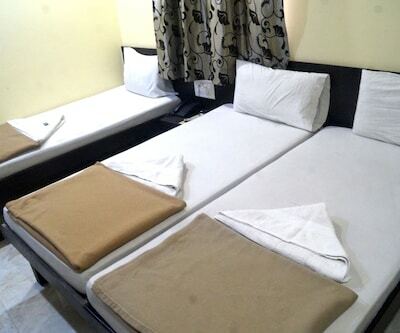 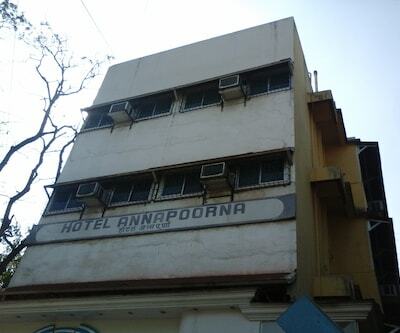 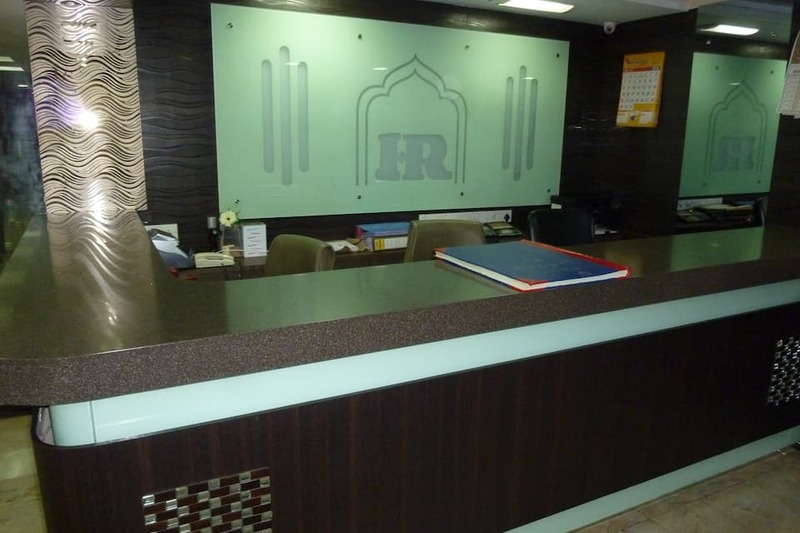 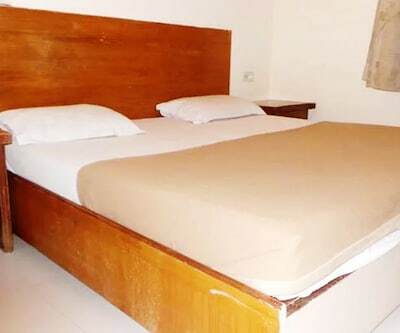 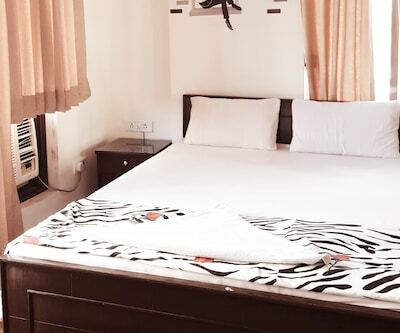 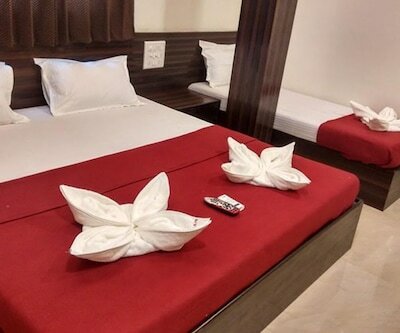 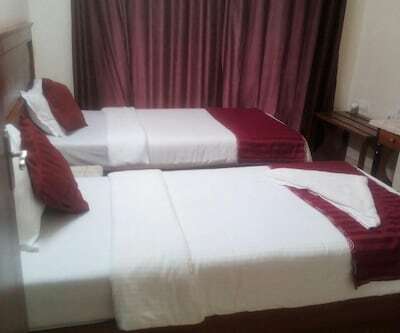 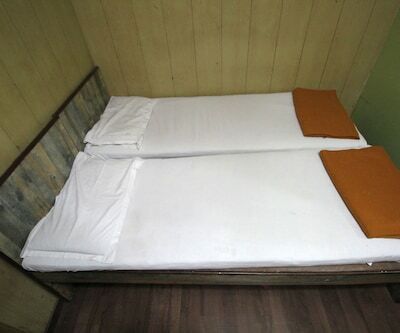 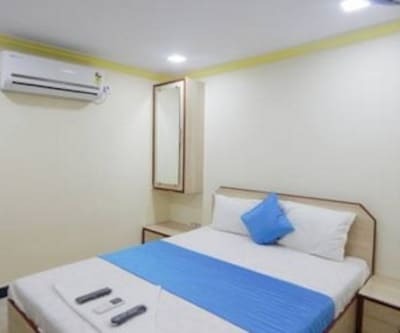 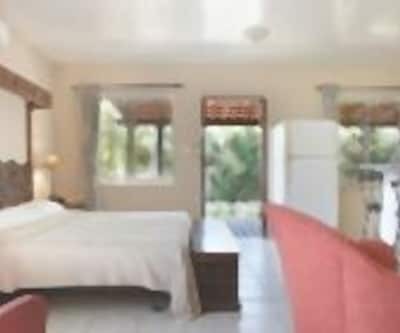 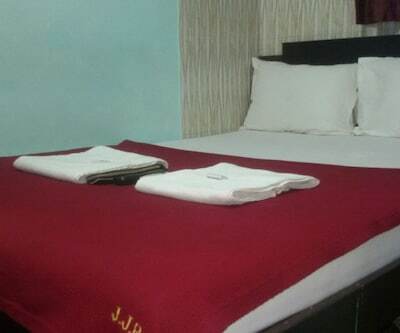 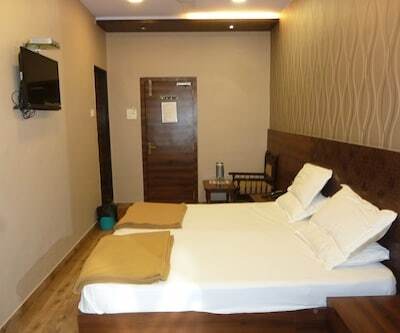 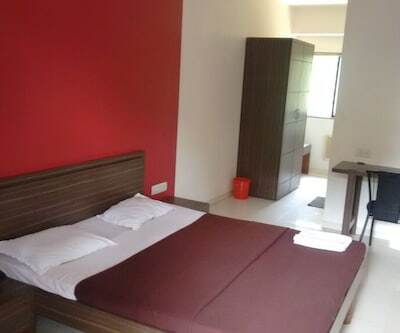 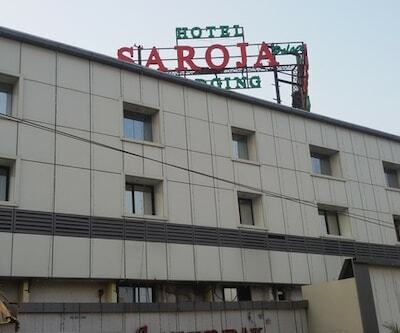 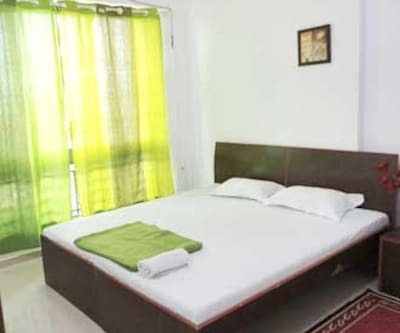 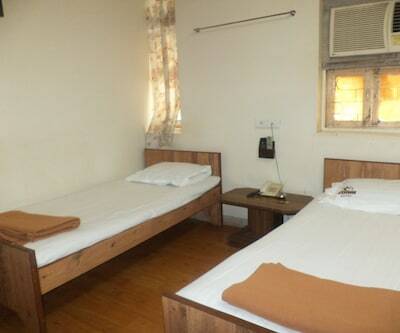 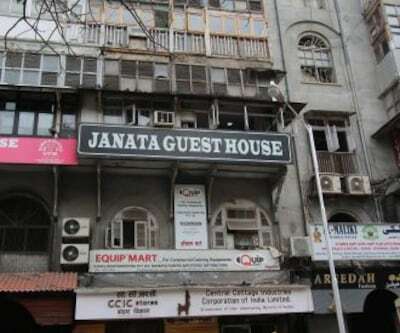 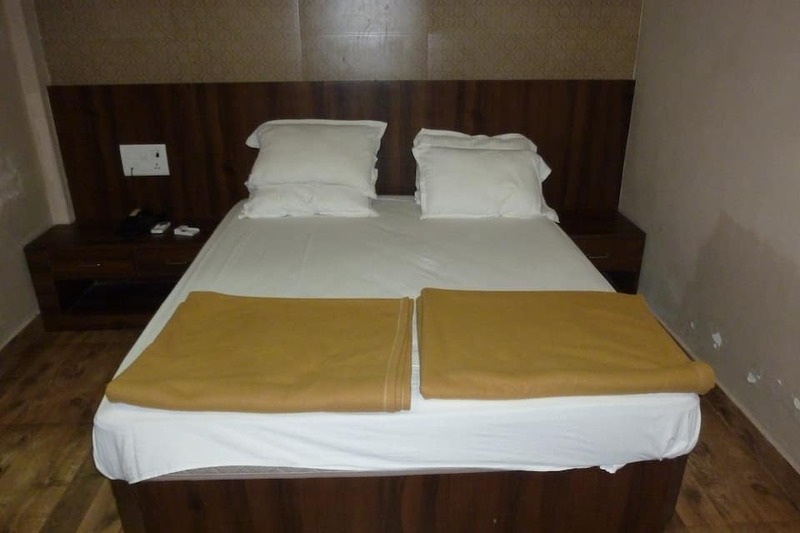 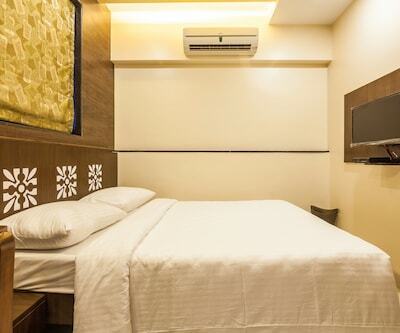 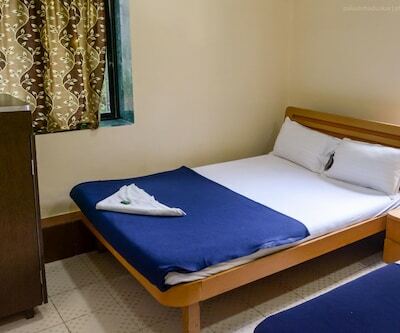 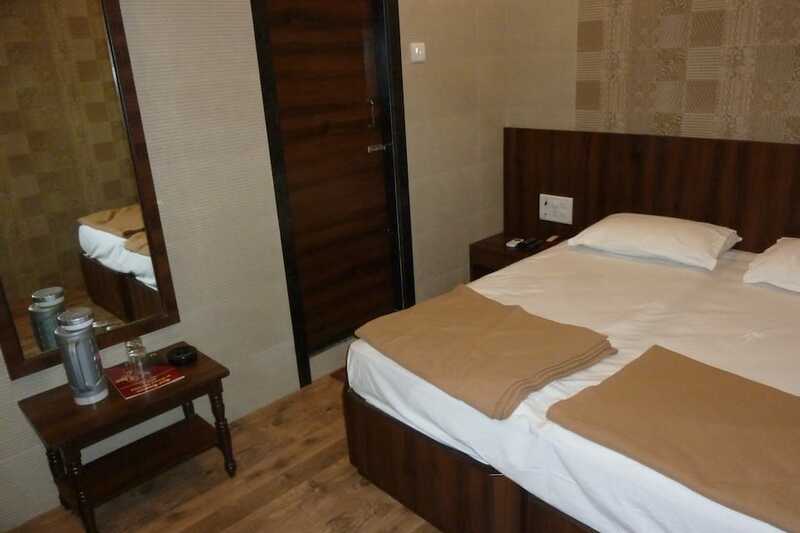 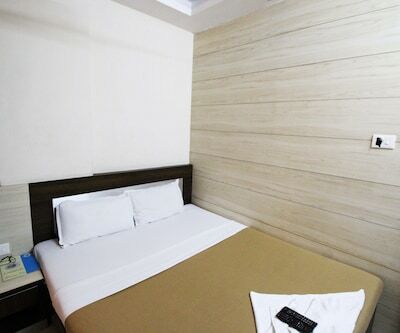 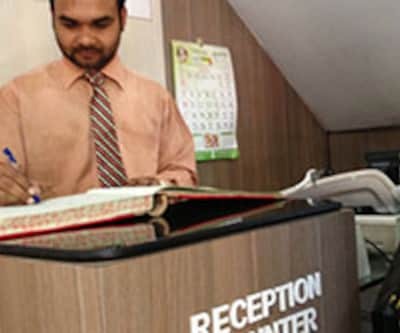 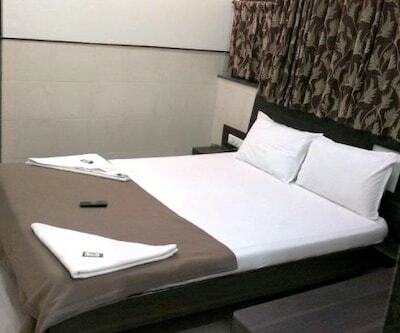 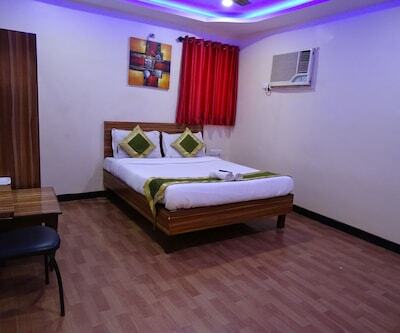 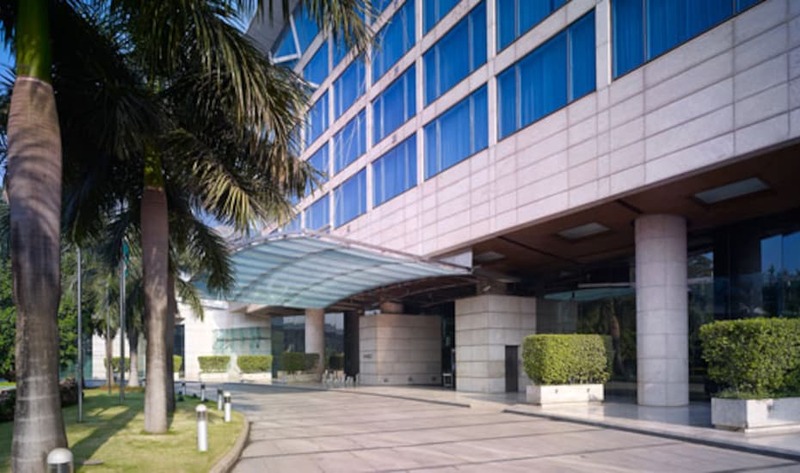 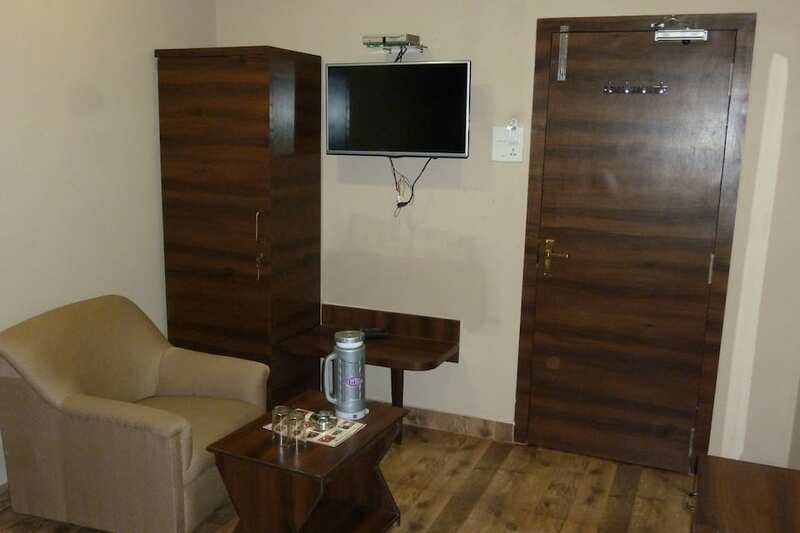 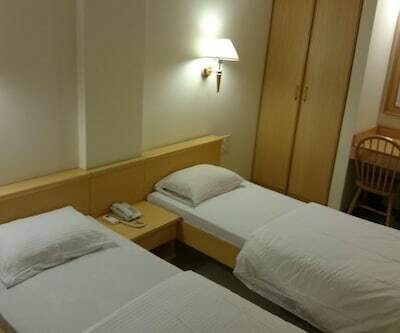 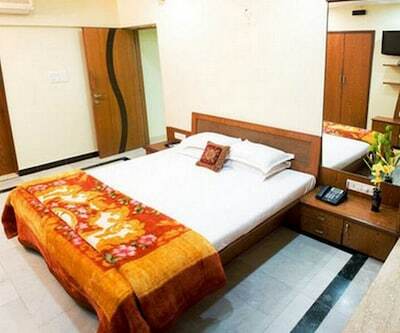 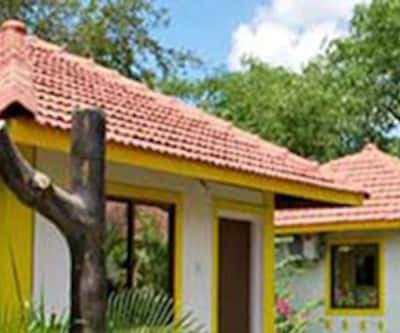 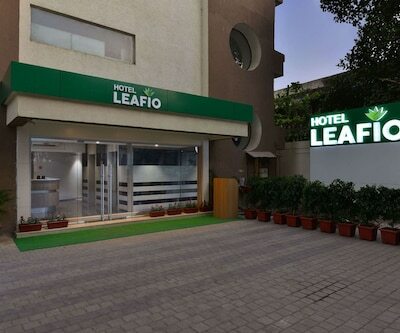 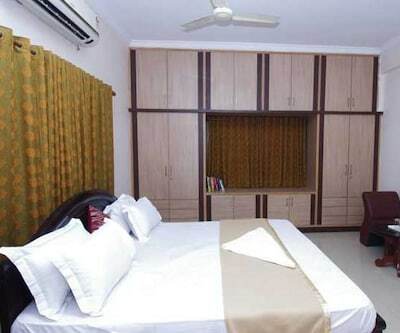 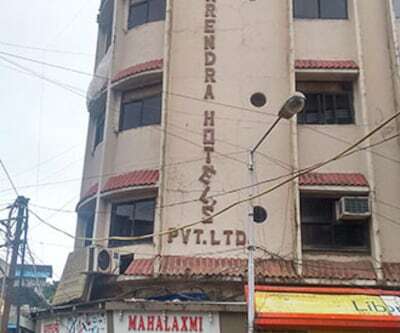 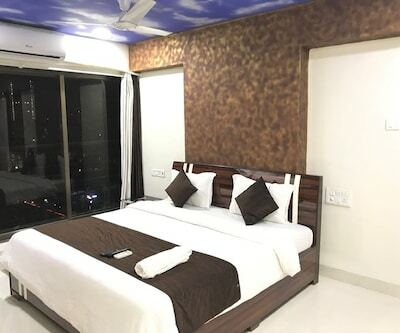 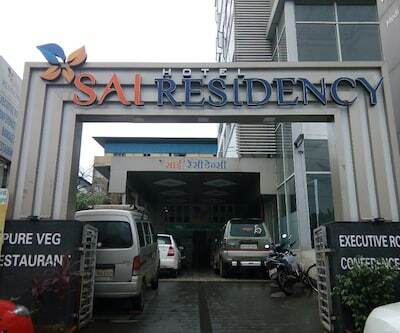 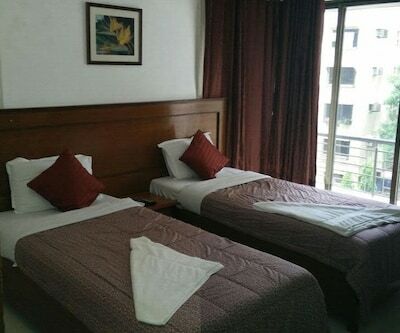 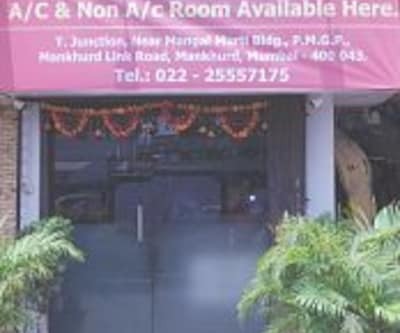 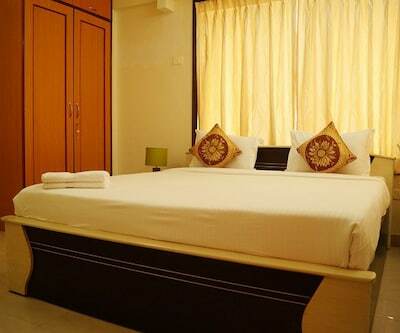 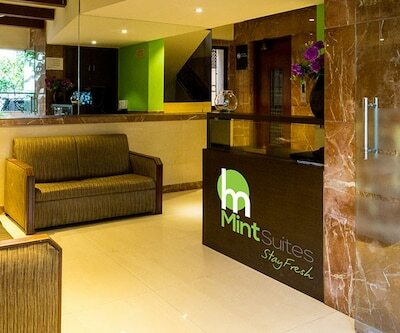 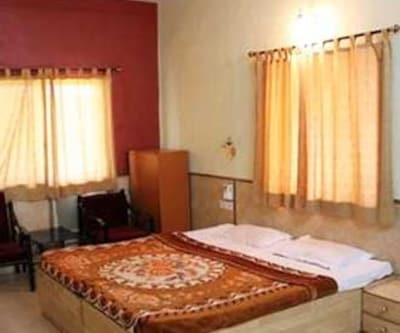 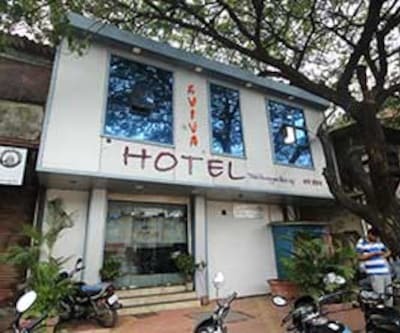 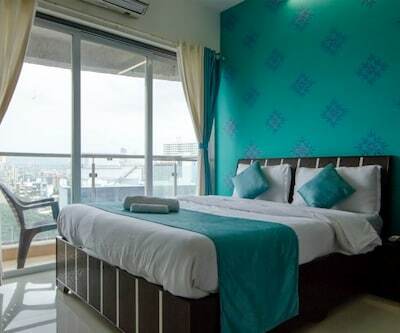 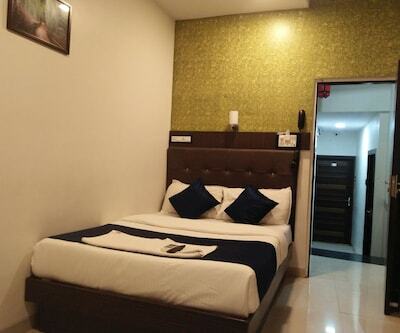 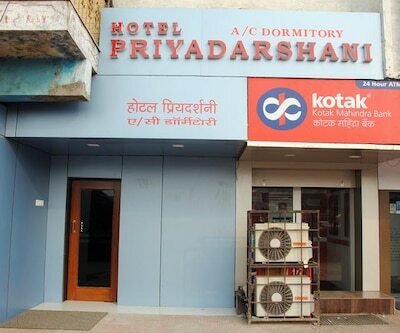 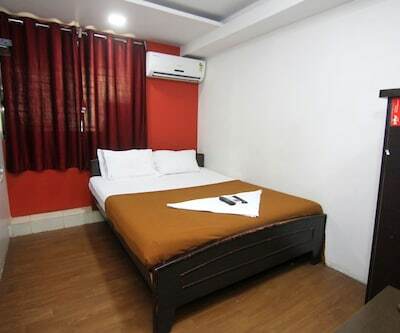 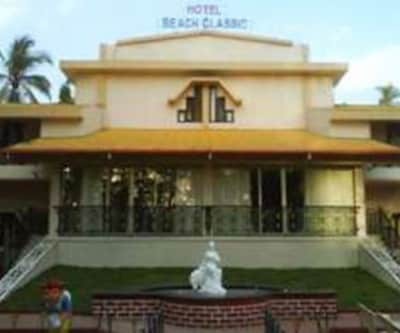 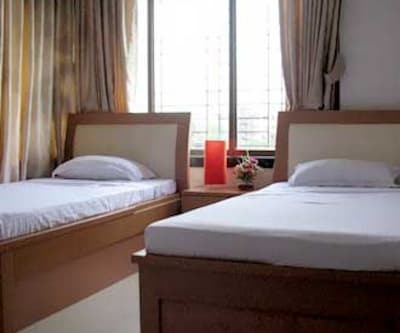 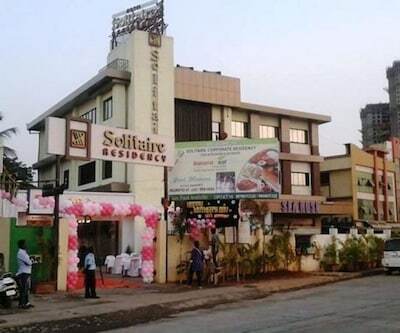 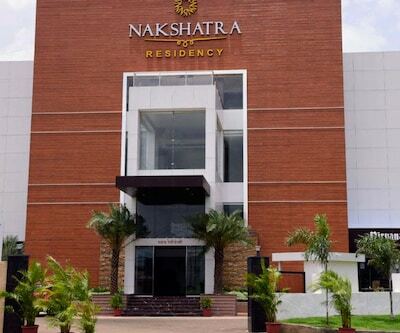 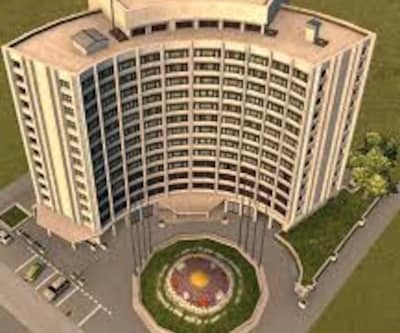 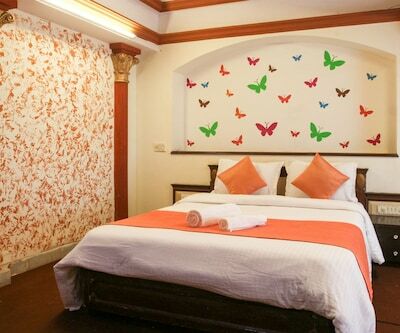 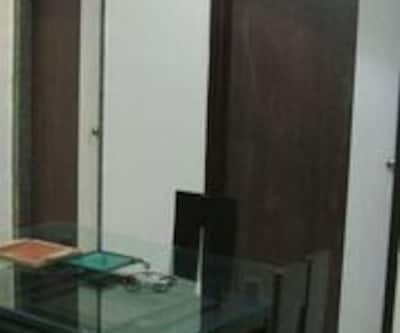 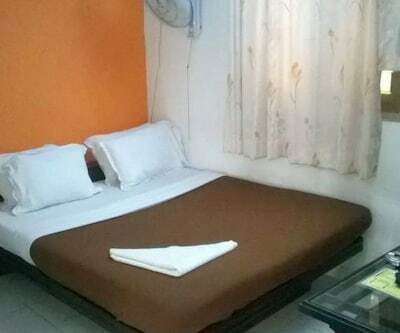 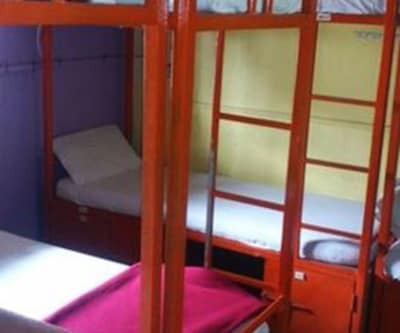 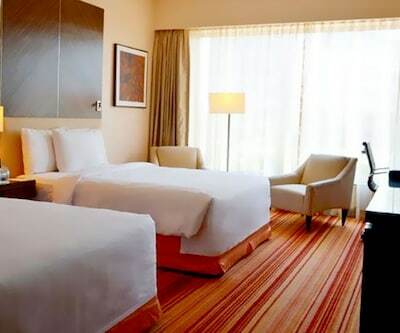 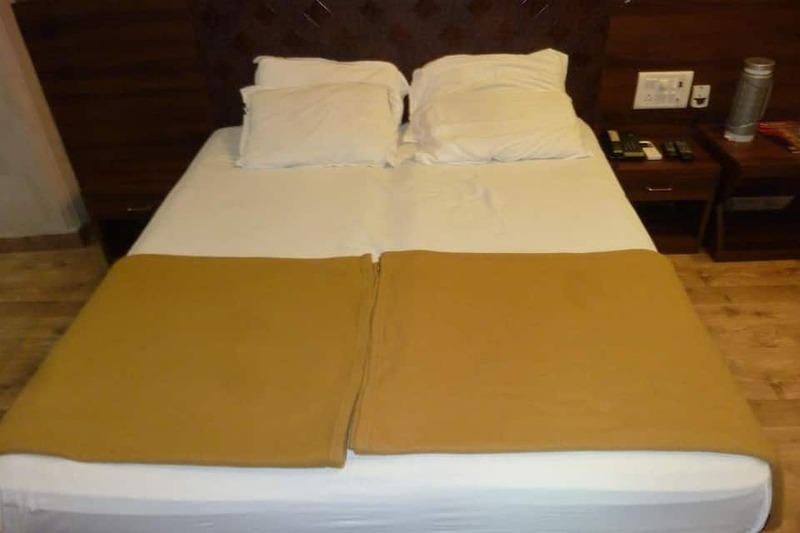 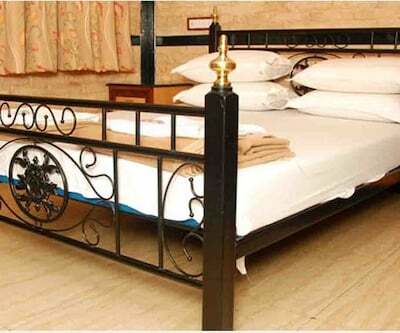 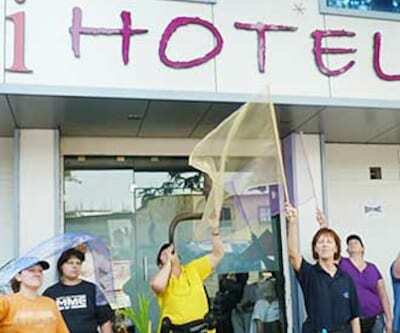 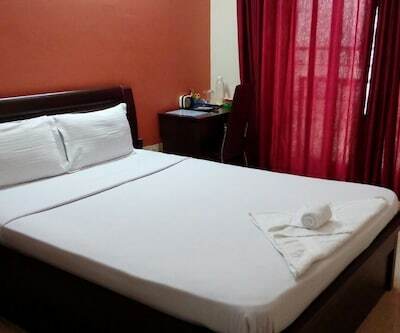 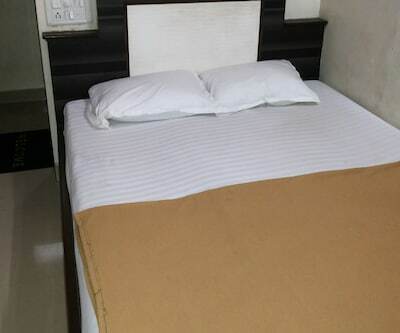 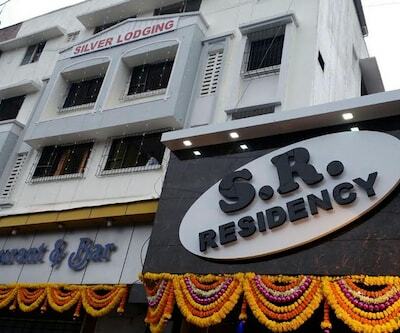 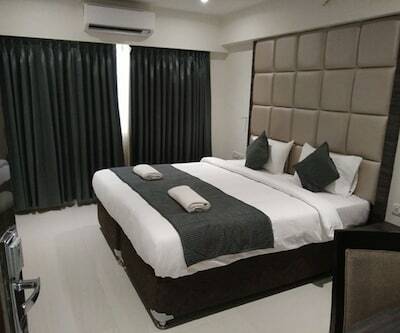 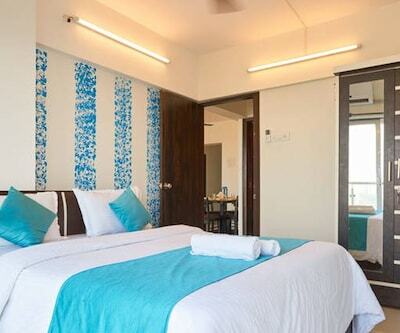 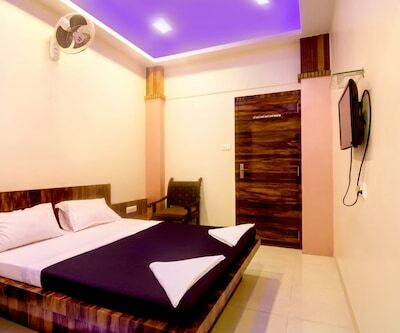 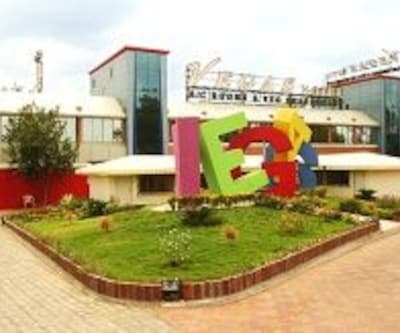 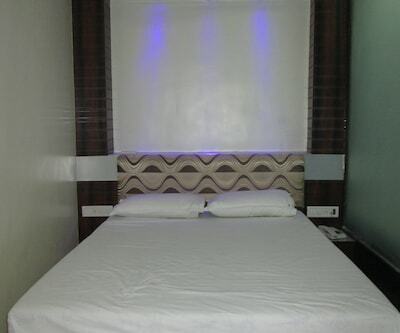 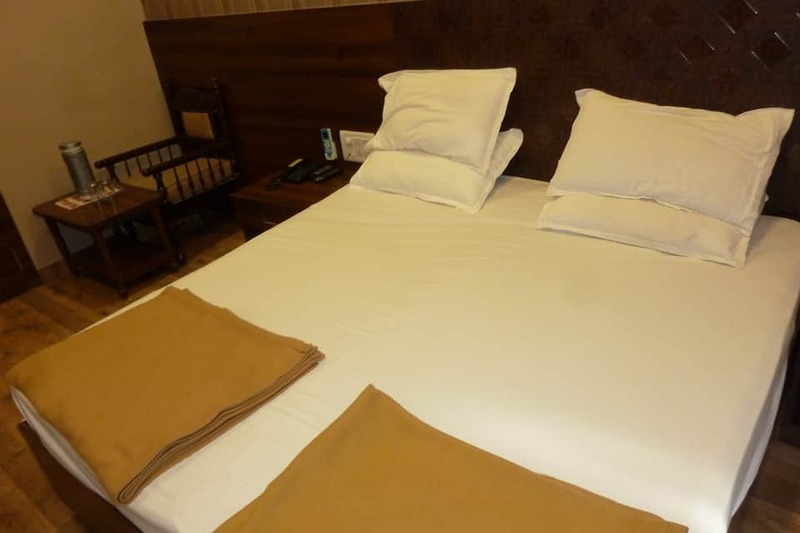 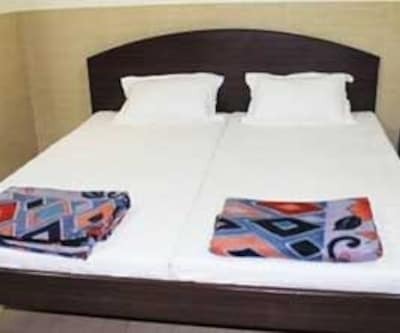 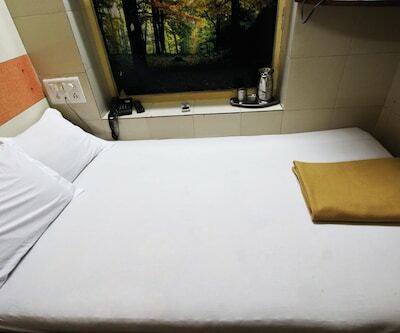 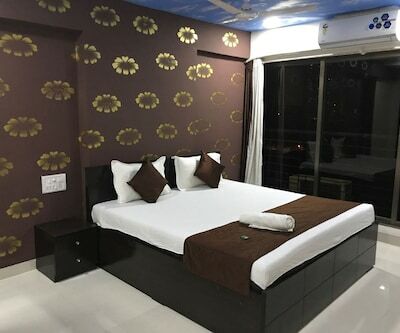 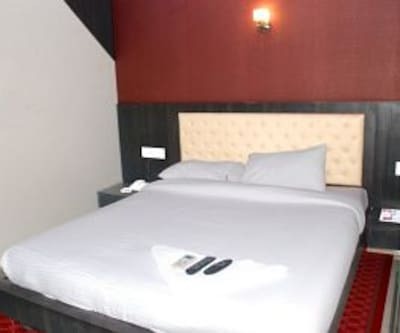 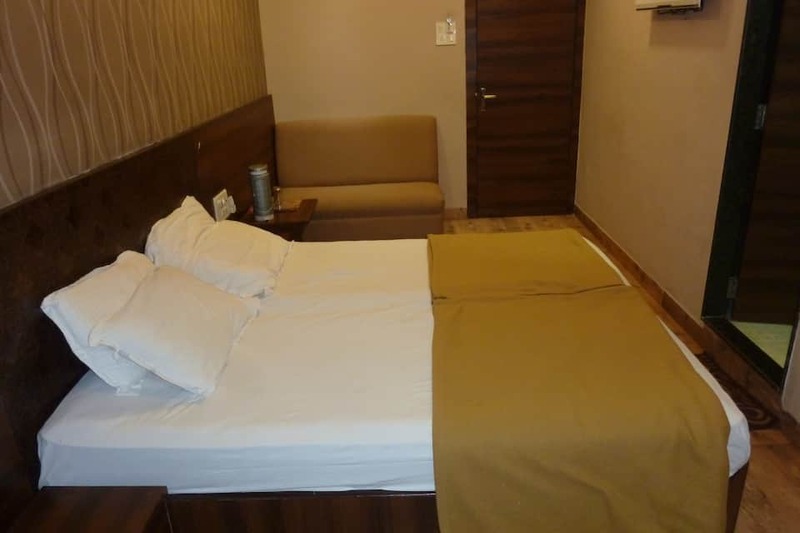 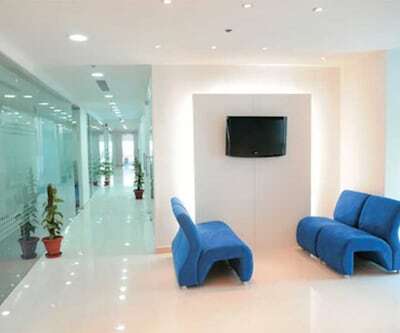 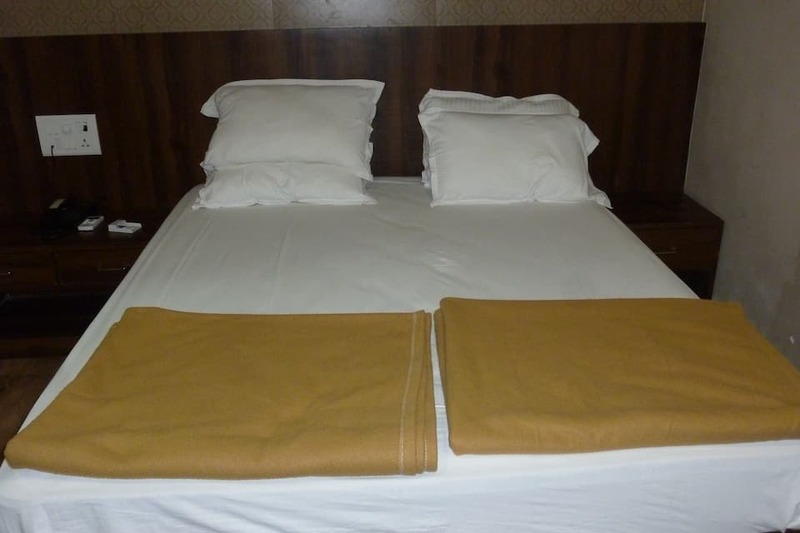 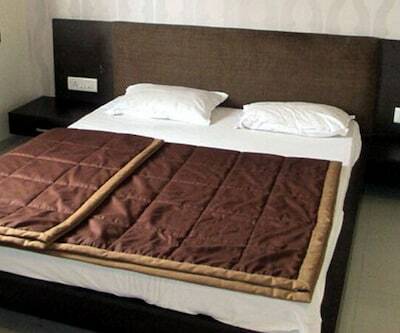 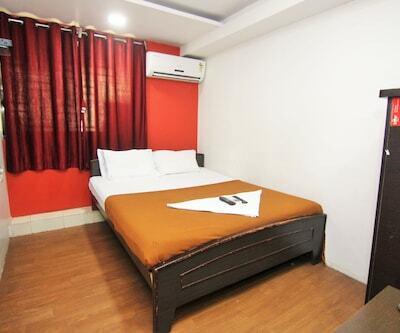 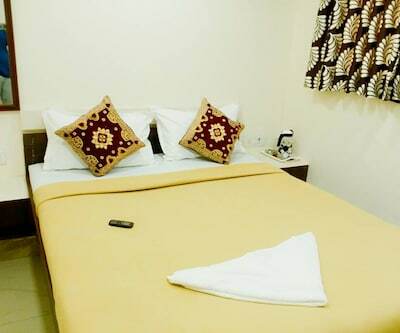 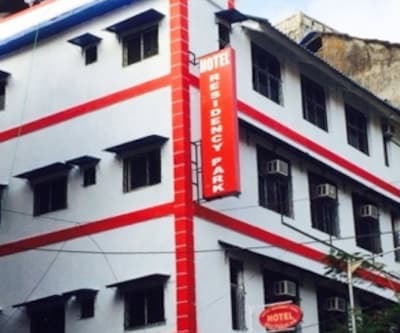 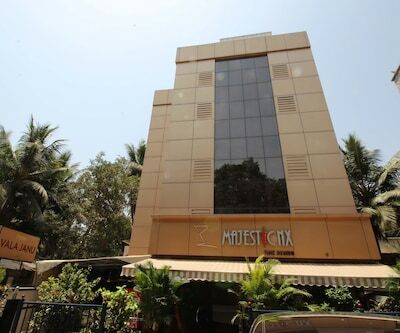 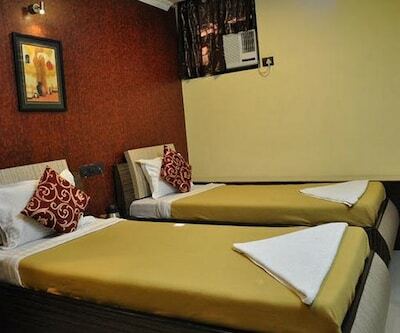 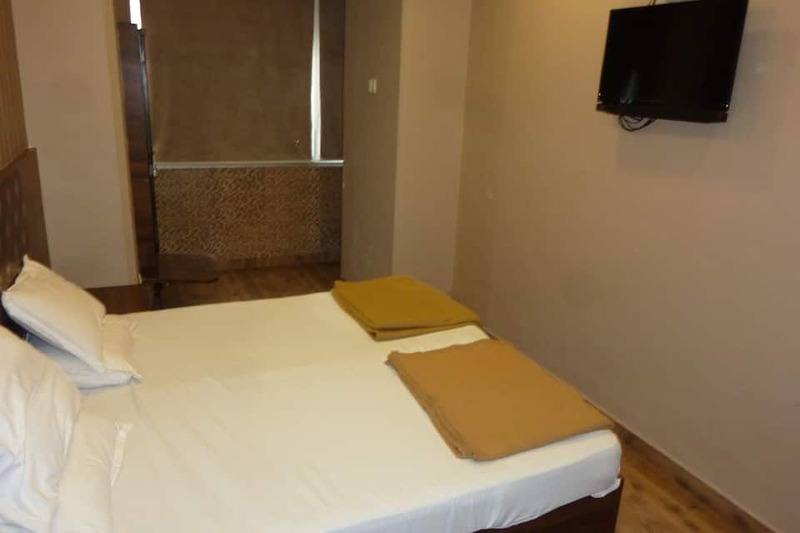 Hotel proffers front desk as well as room service, laundry service, travel desk assistance, luggage storage space and medical assistance as well.